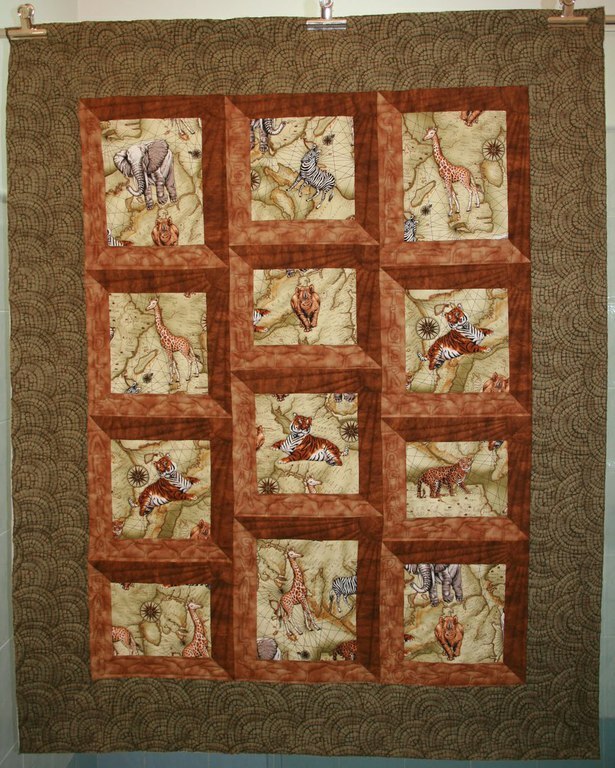 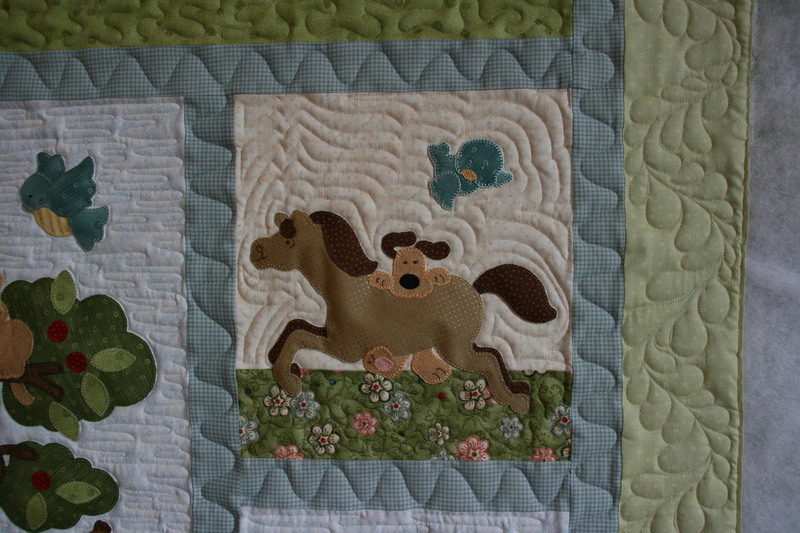 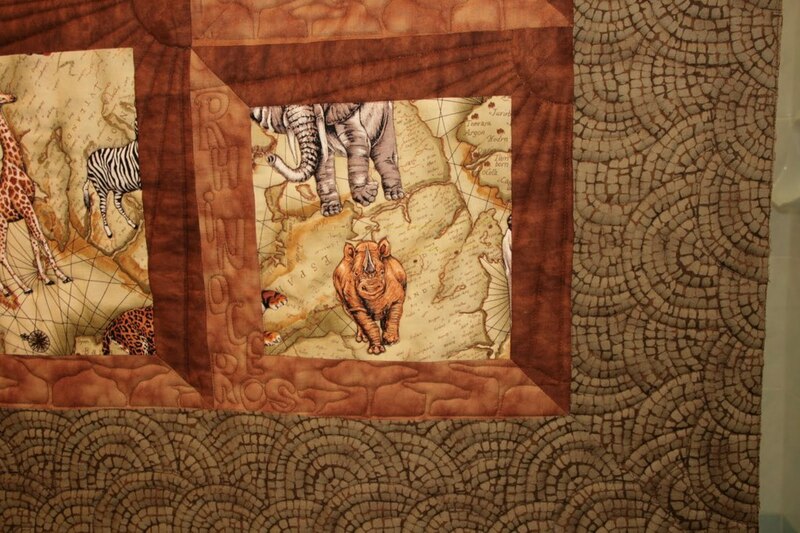 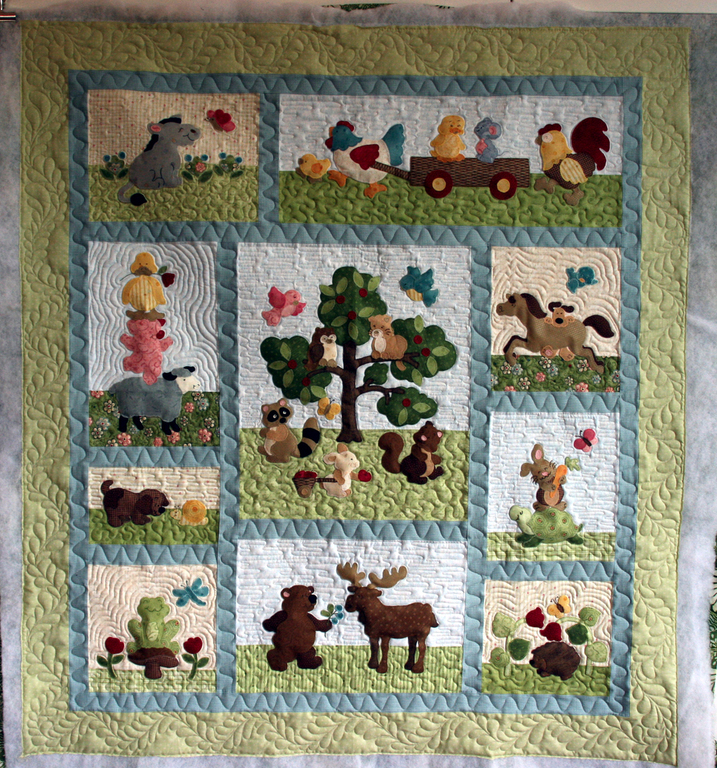 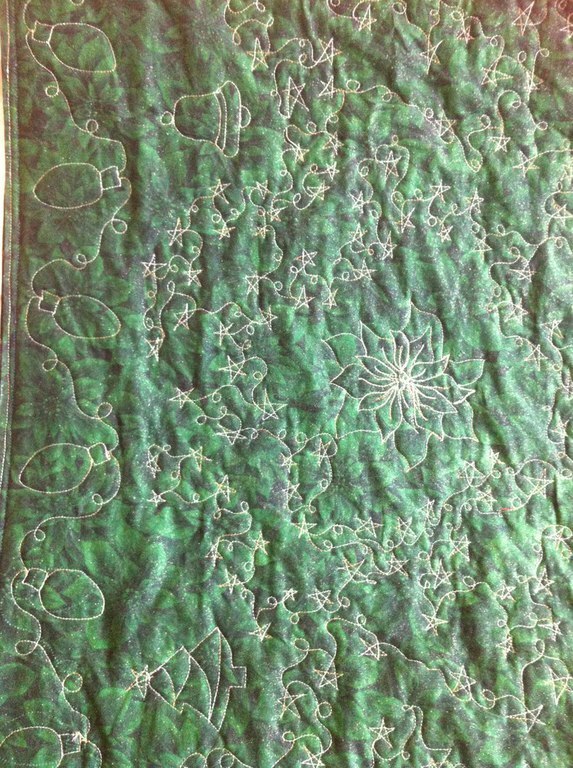 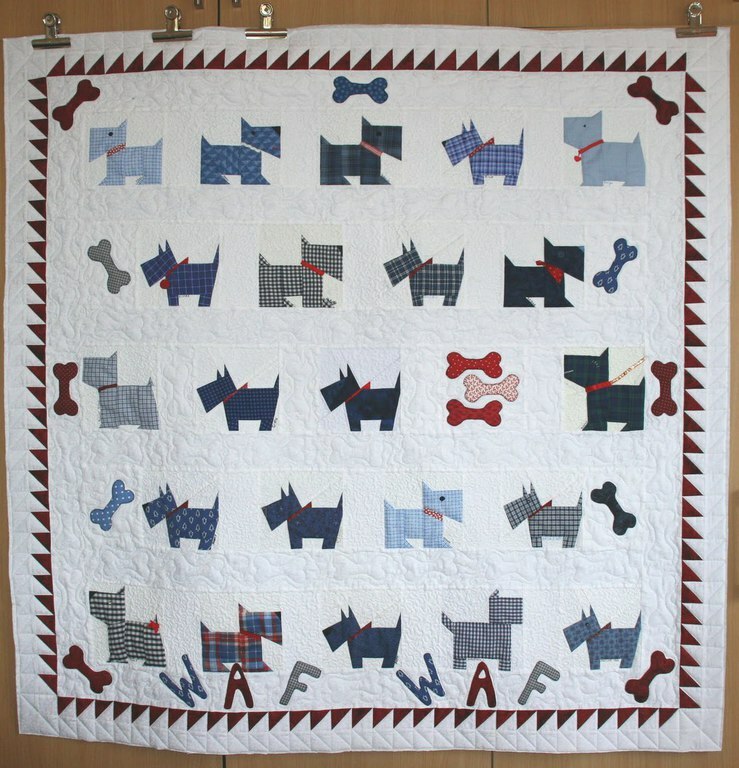 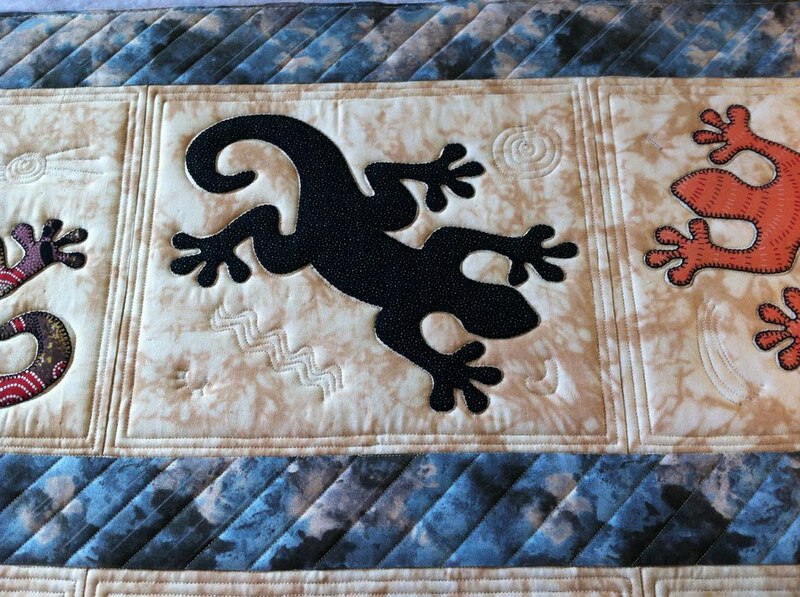 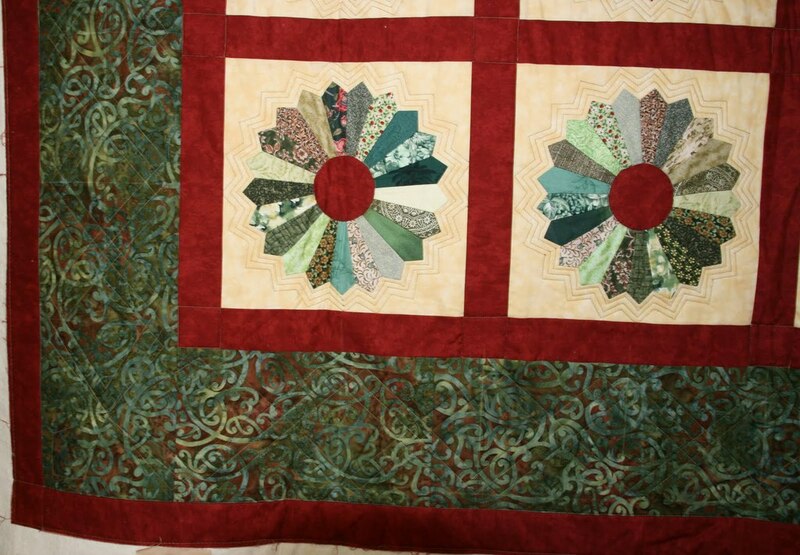 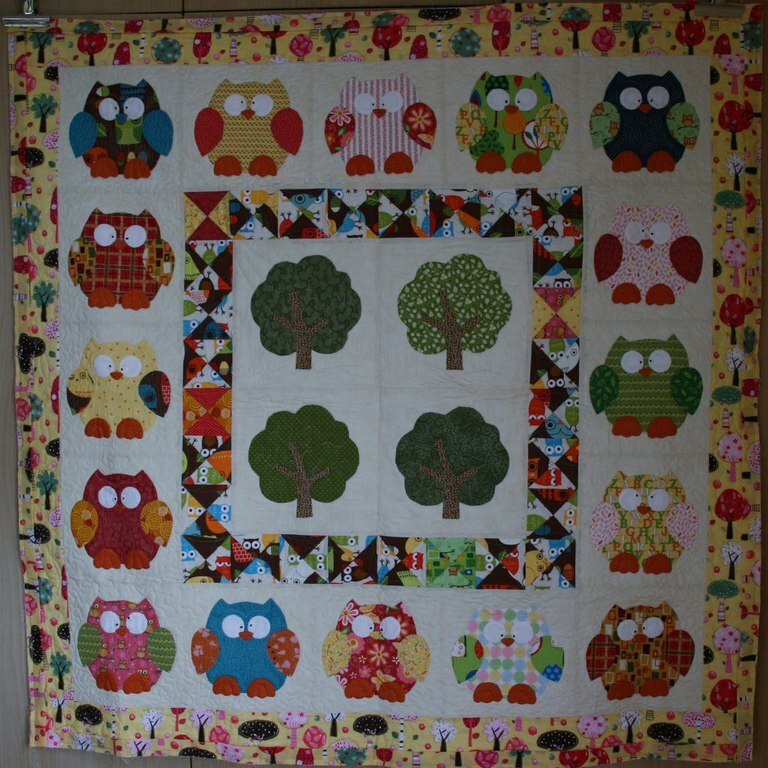 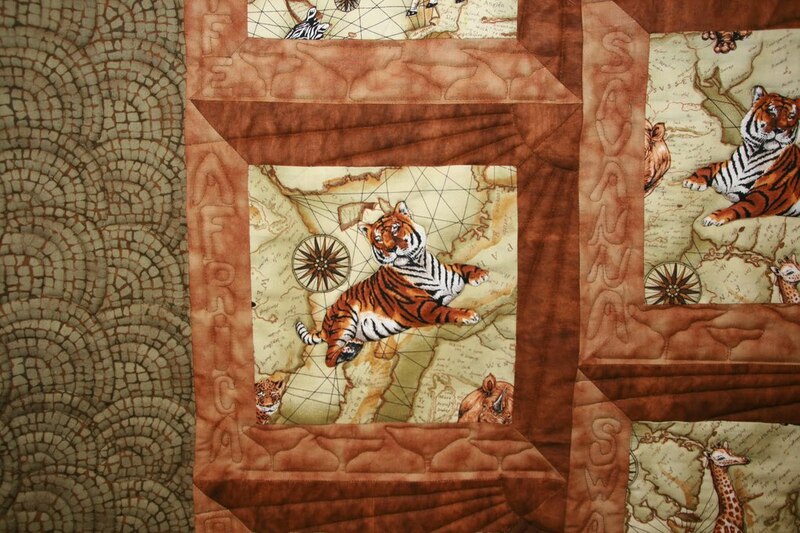 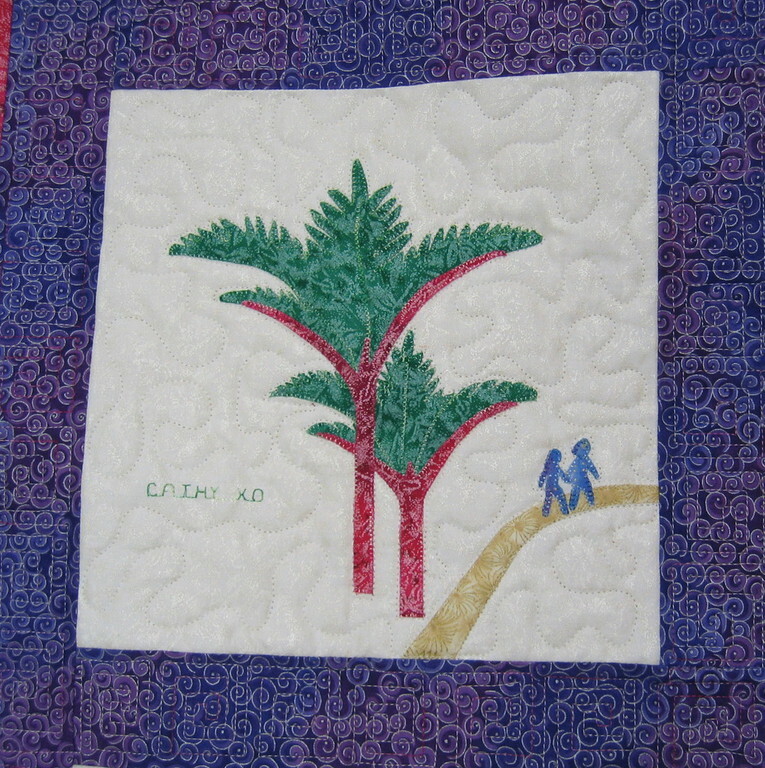 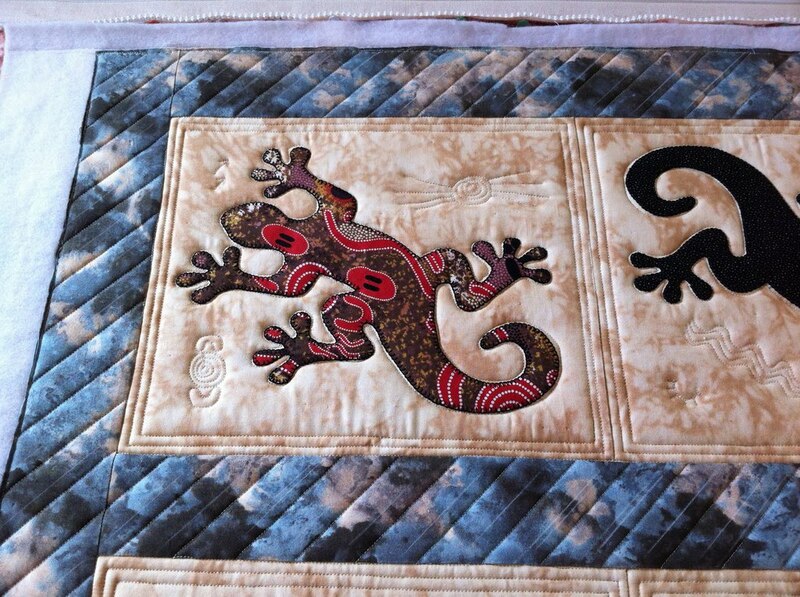 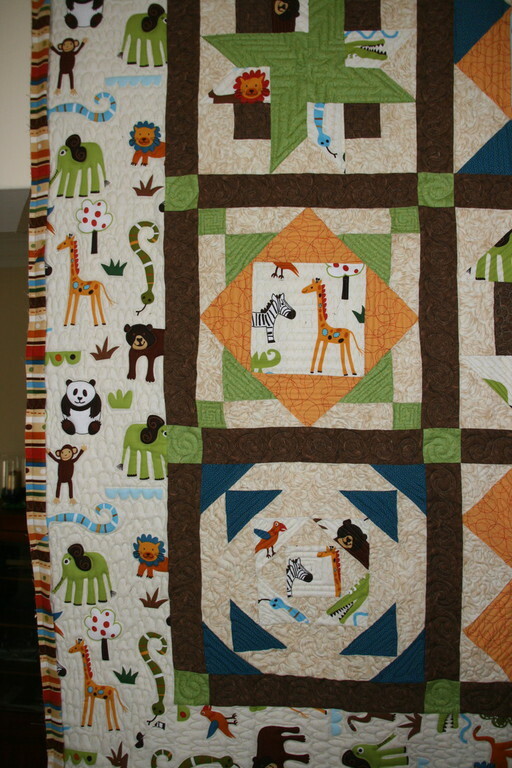 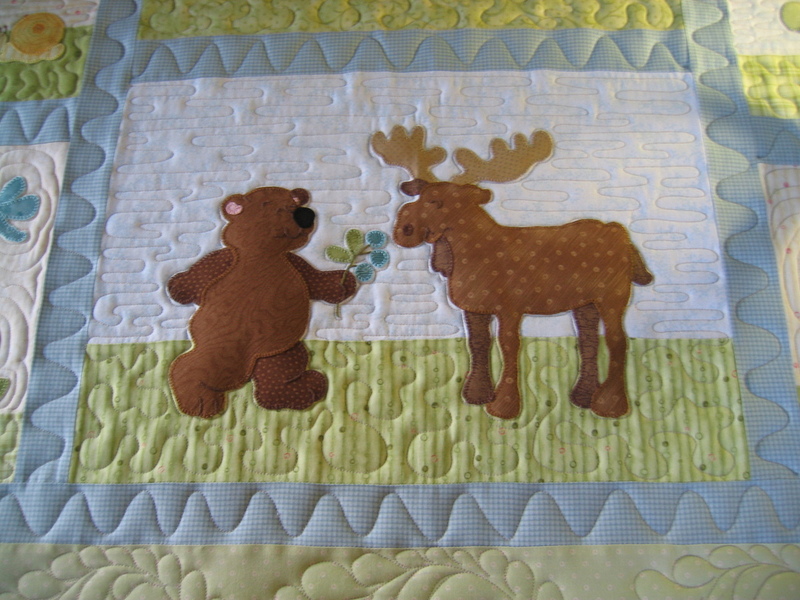 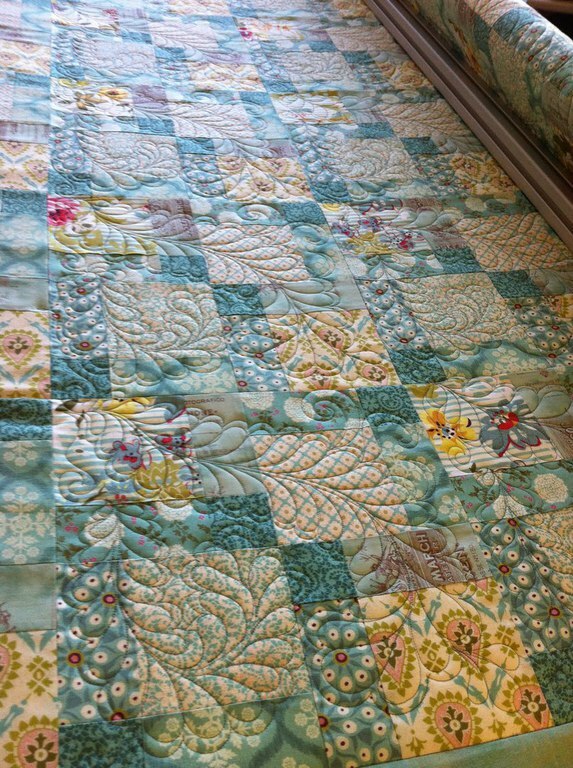 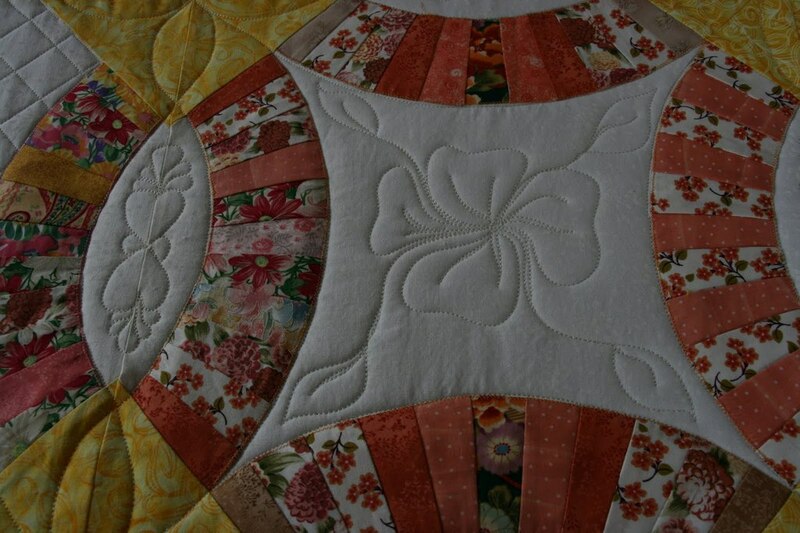 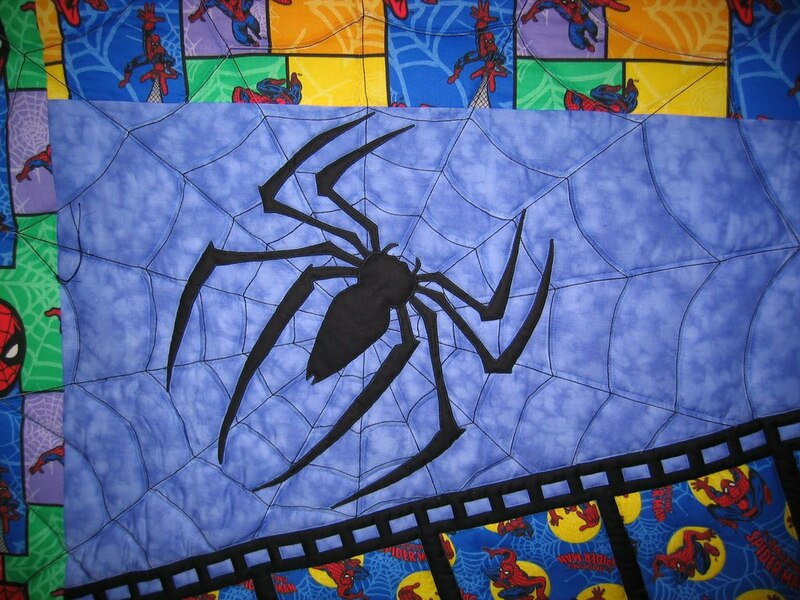 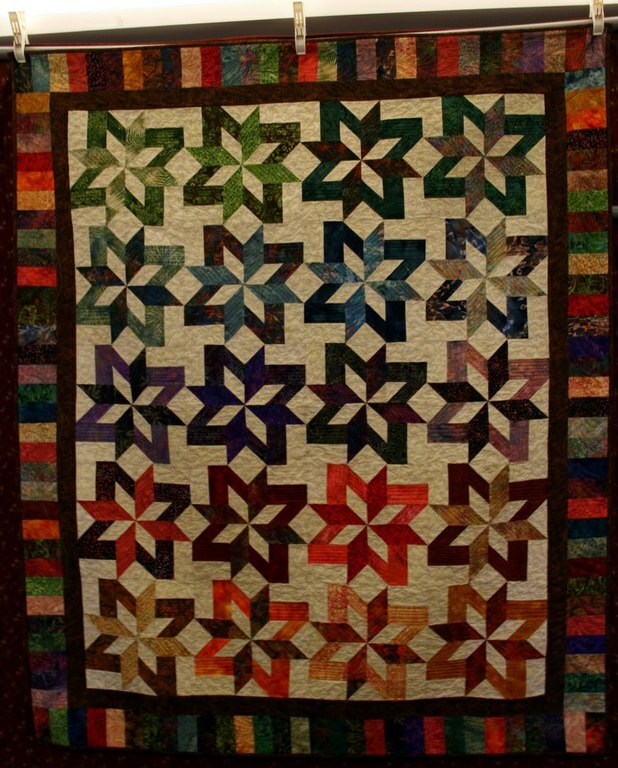 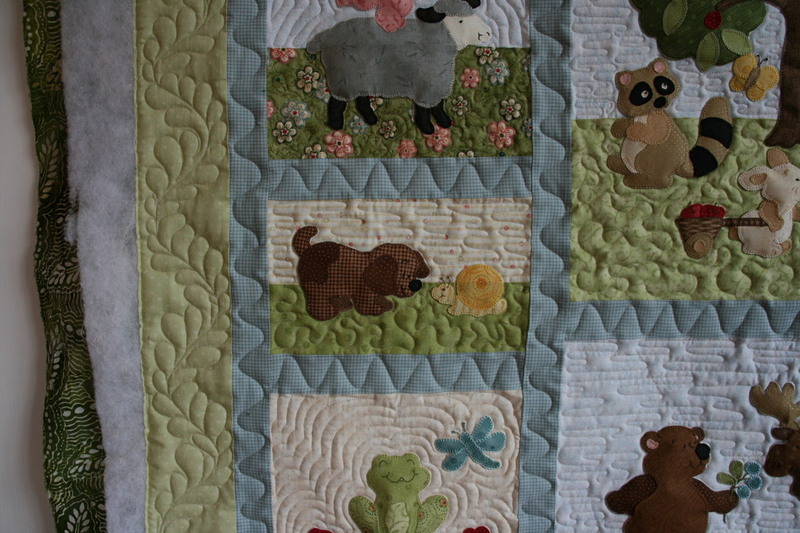 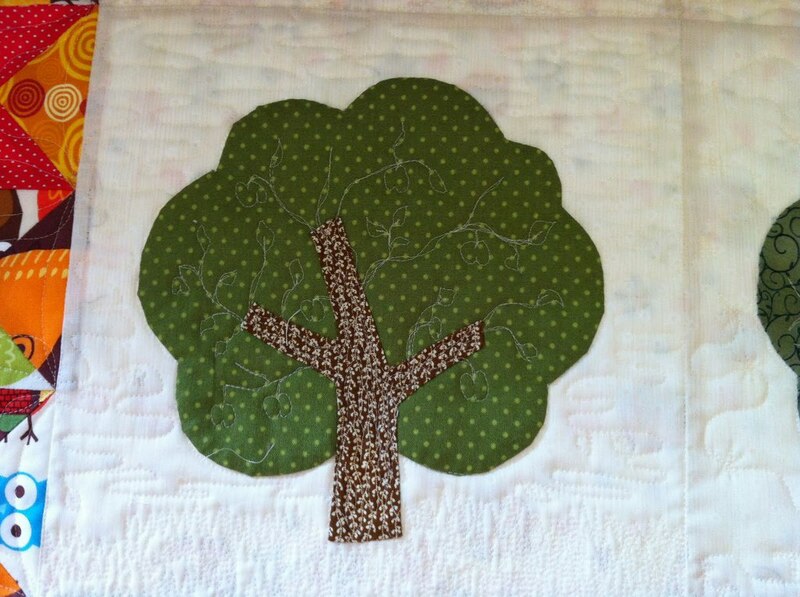 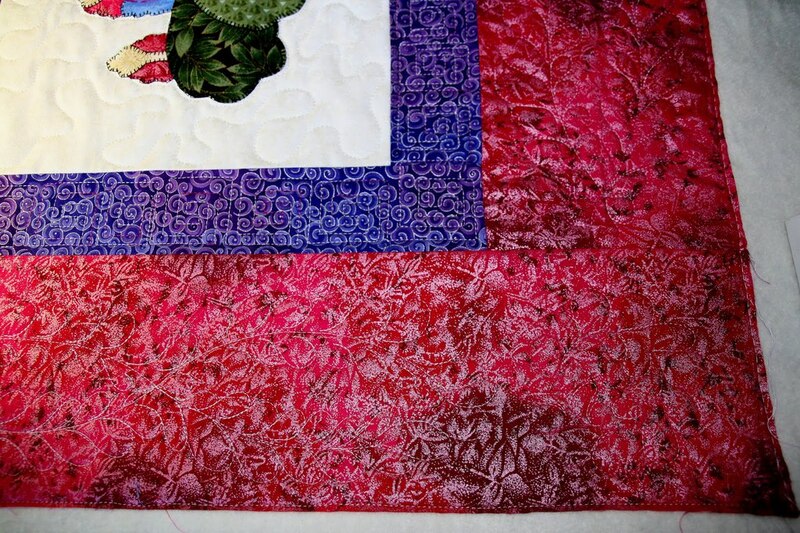 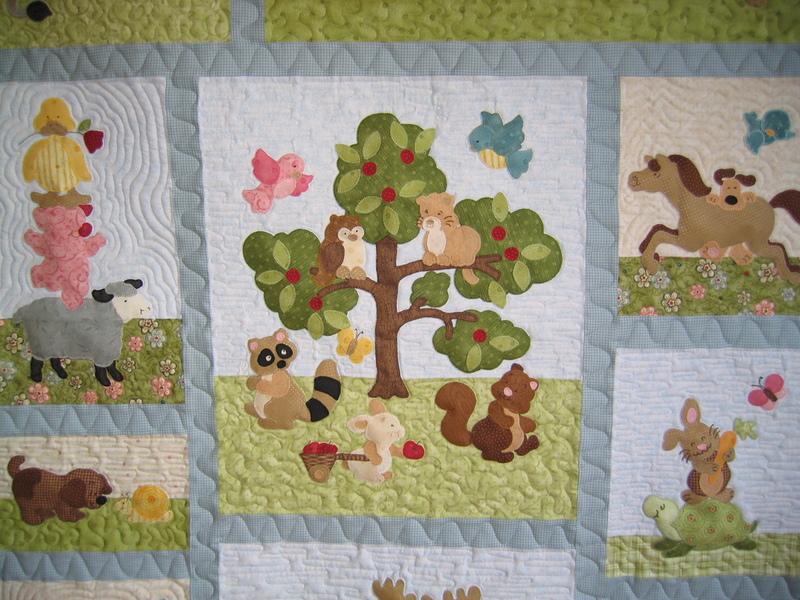 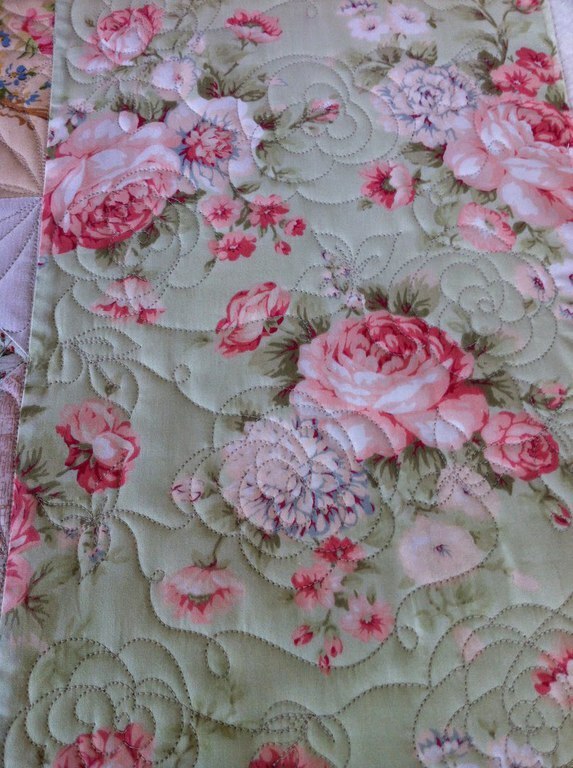 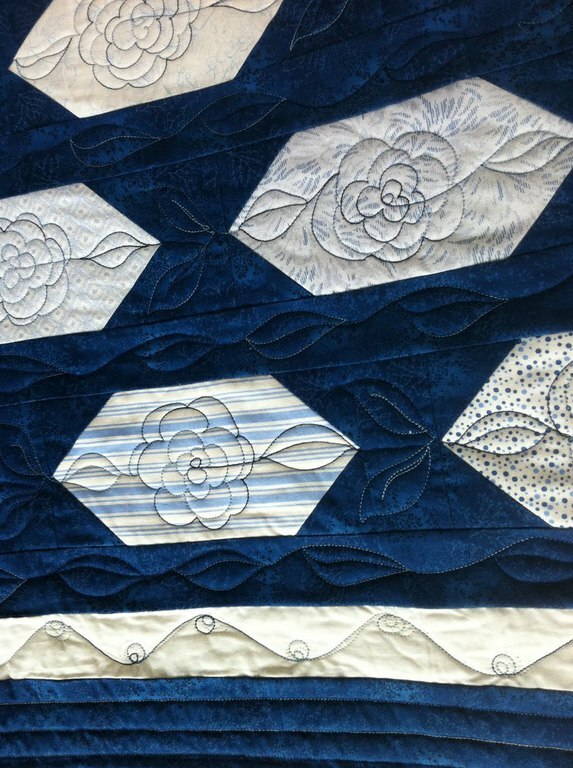 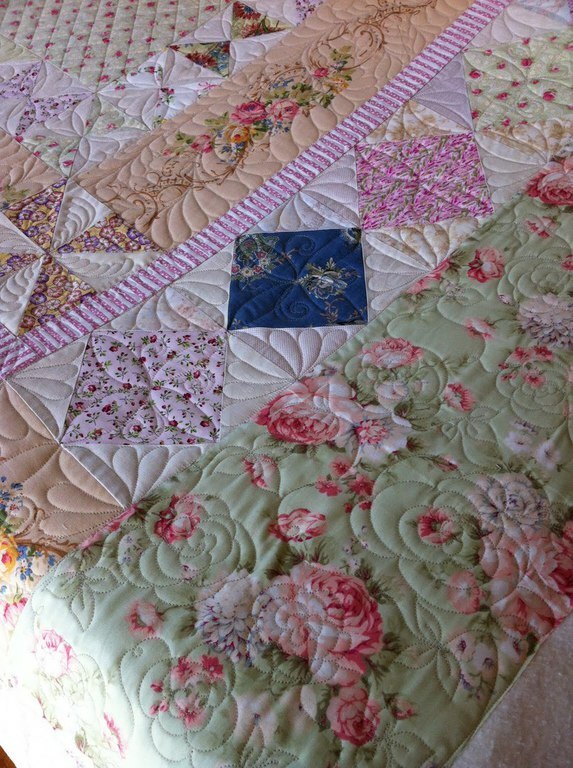 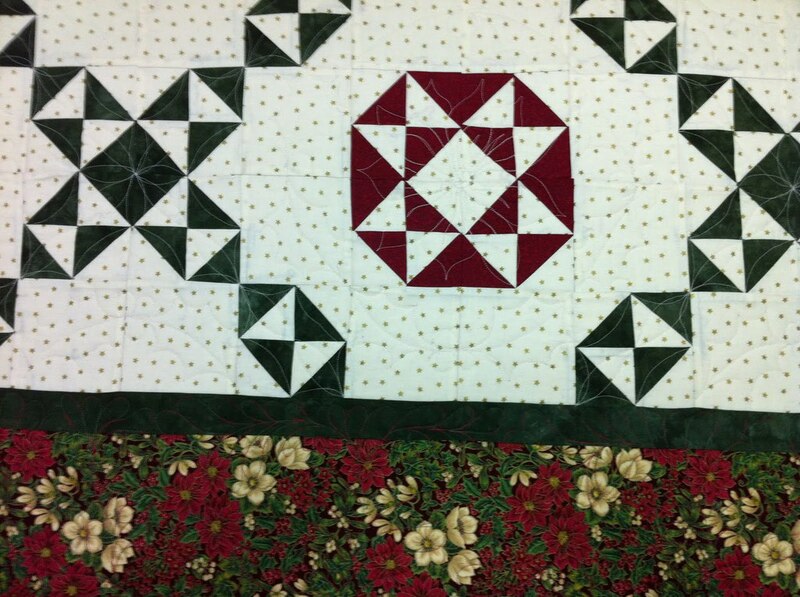 In the gallery below, you can see many customer quilts showing a lot of detailed quilting varying from very simple to very intricate - together we'll find the optimal solution suiting your taste and budget. 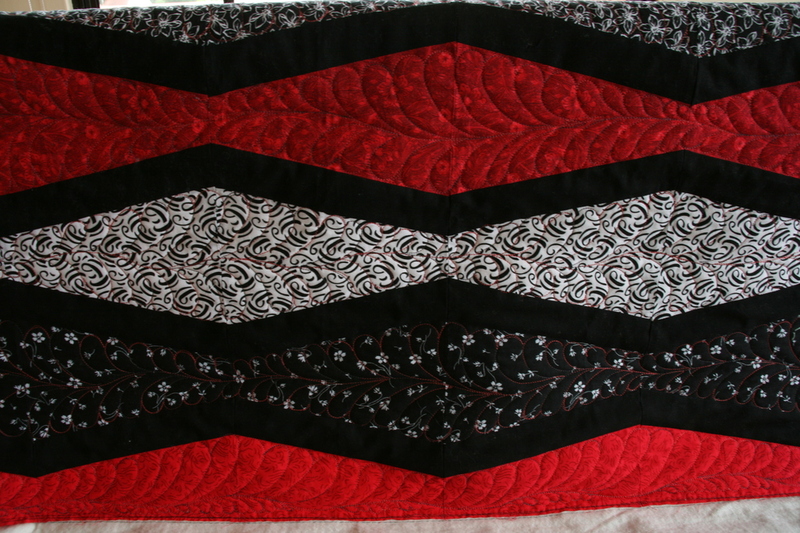 I also attach the binding for you, either machine-sewn to the front and you do the hand-sewing to the back or I do both for you! 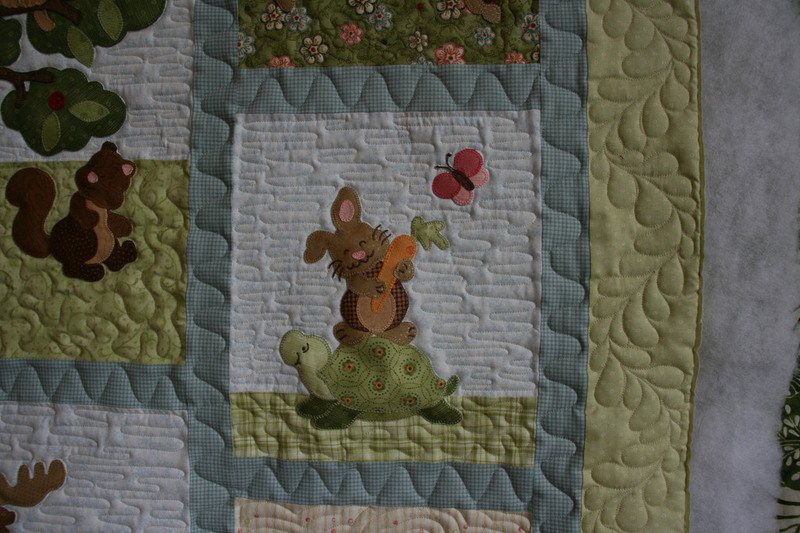 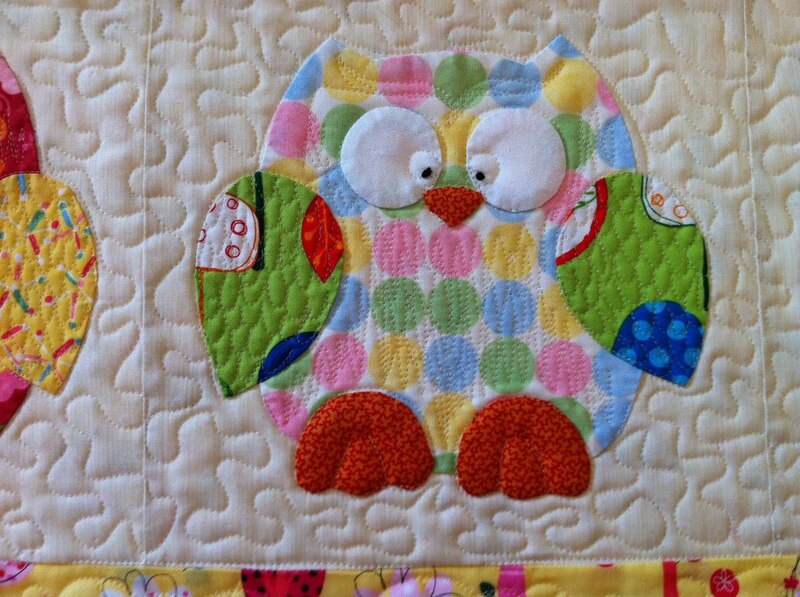 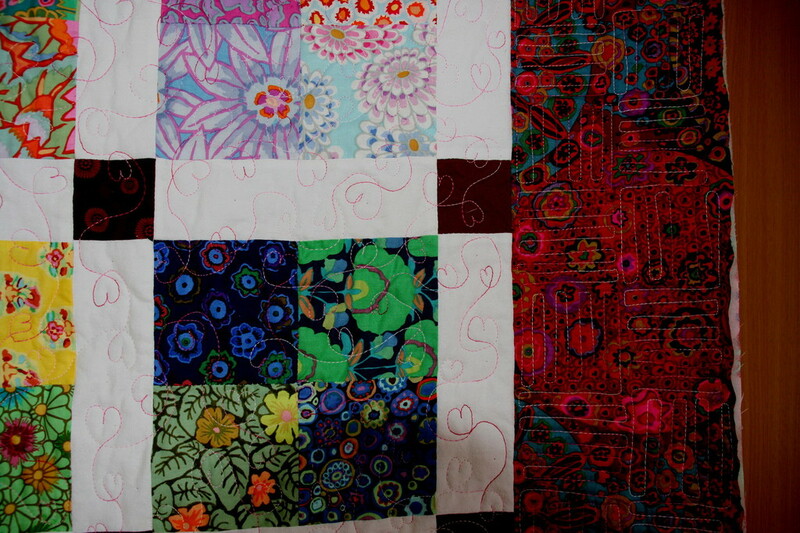 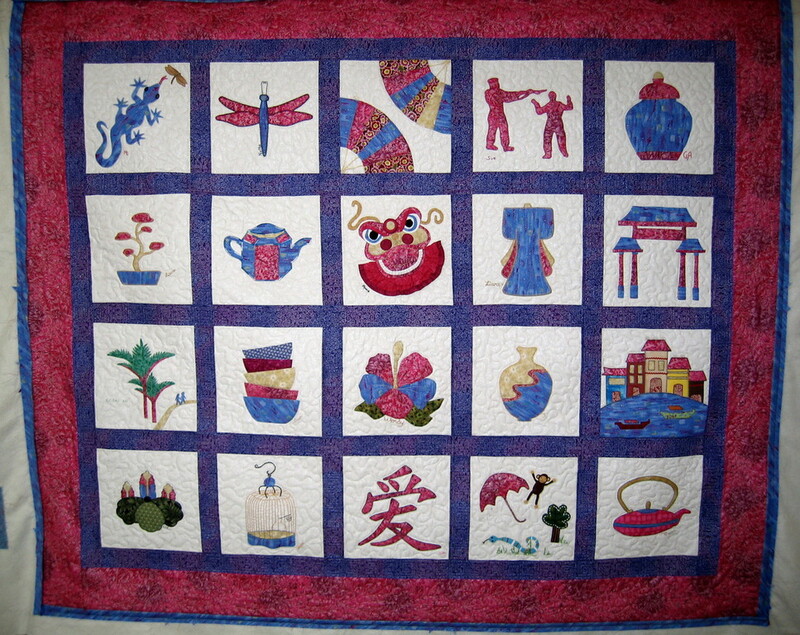 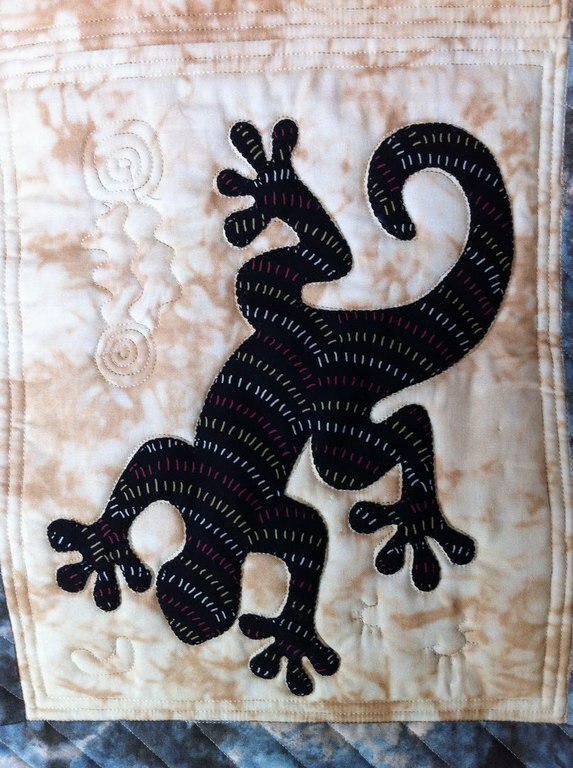 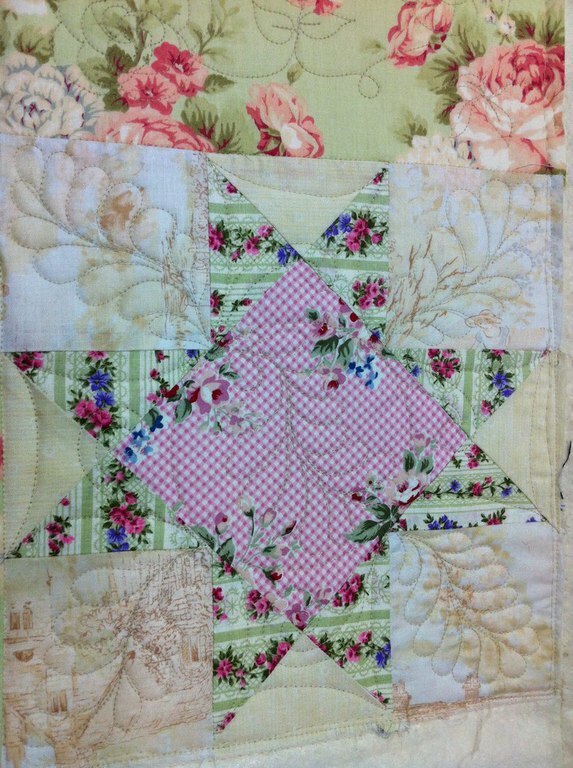 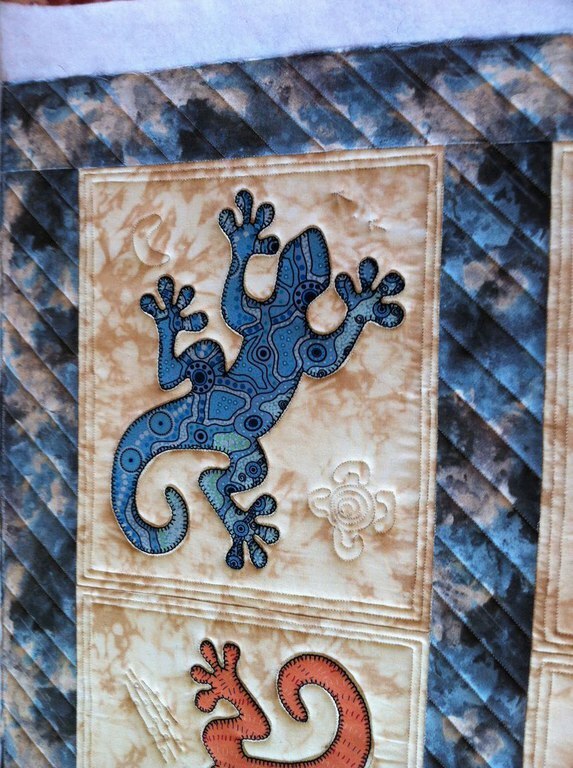 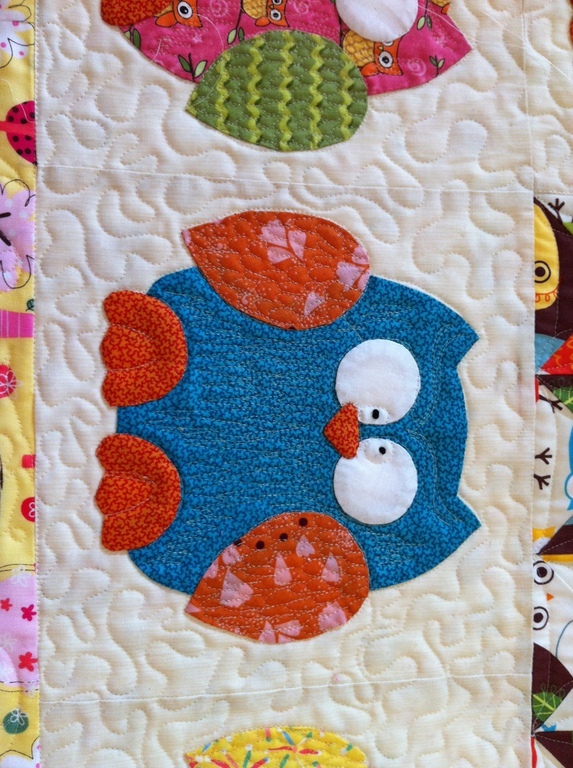 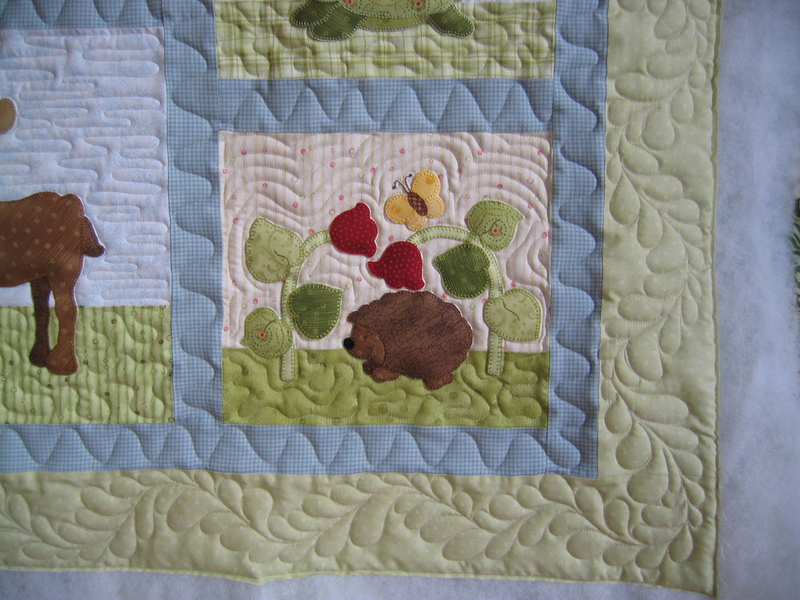 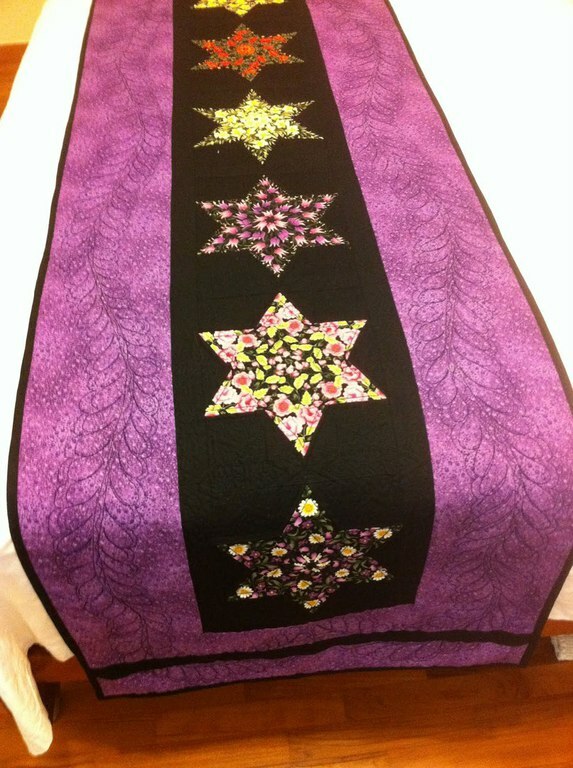 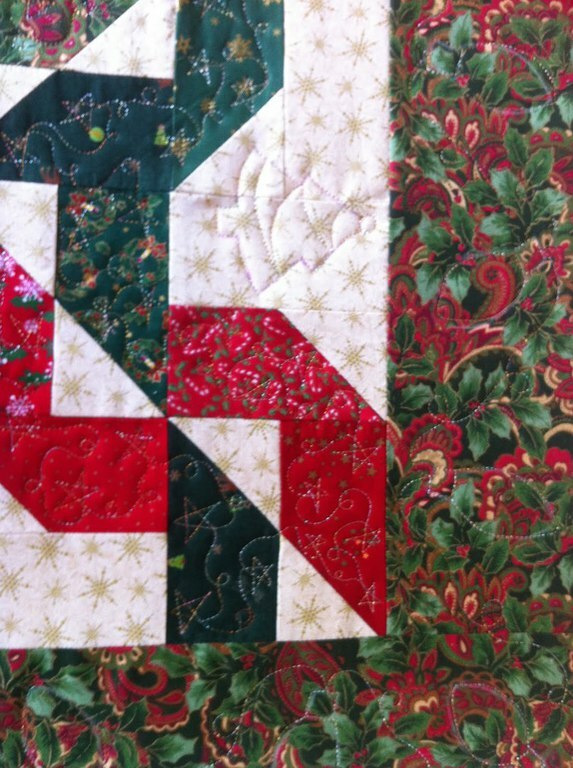 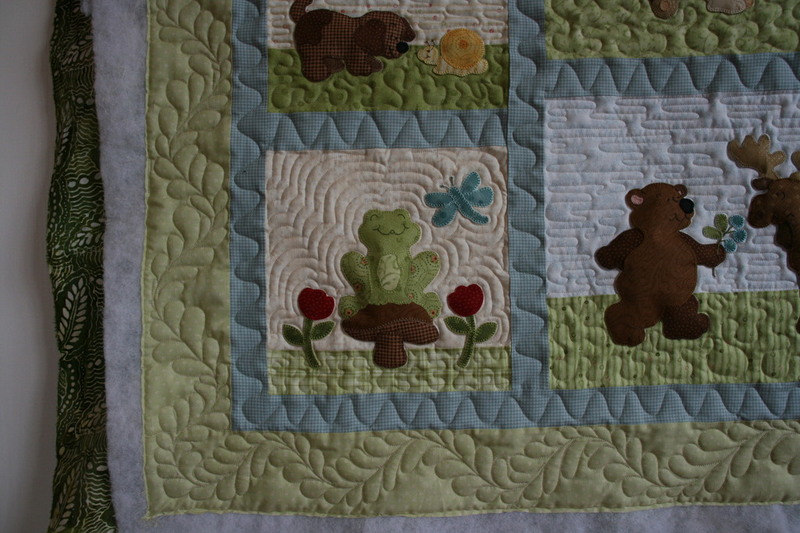 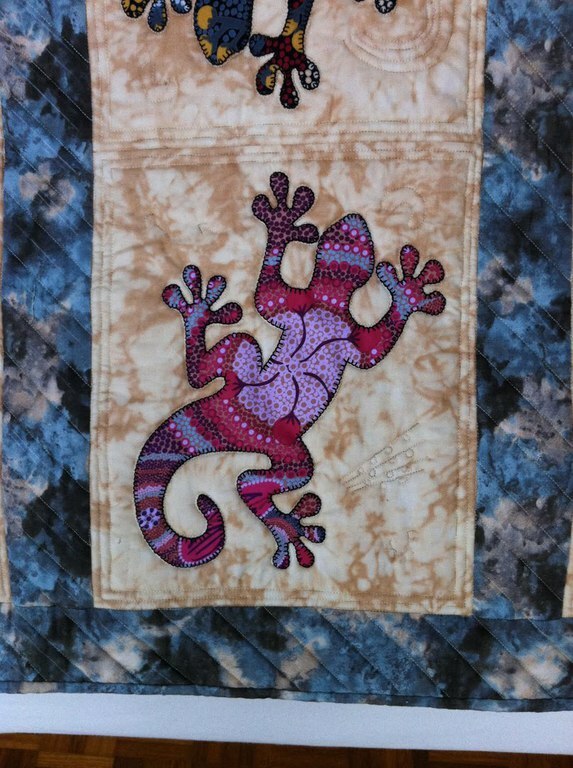 You do enjoy hand-quilting - wonderful! 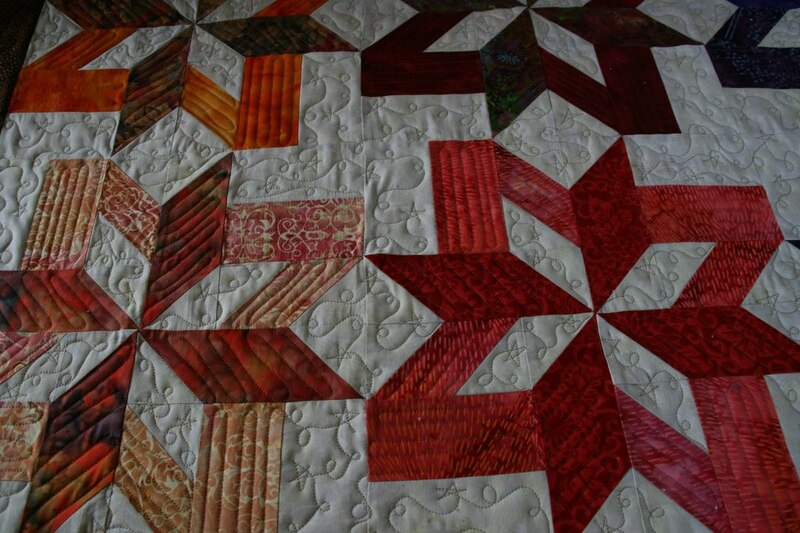 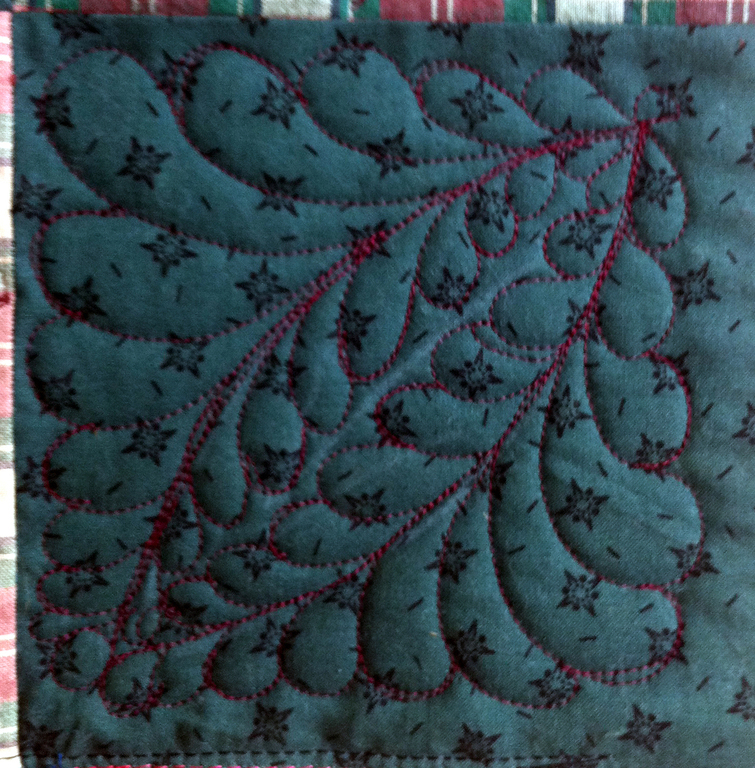 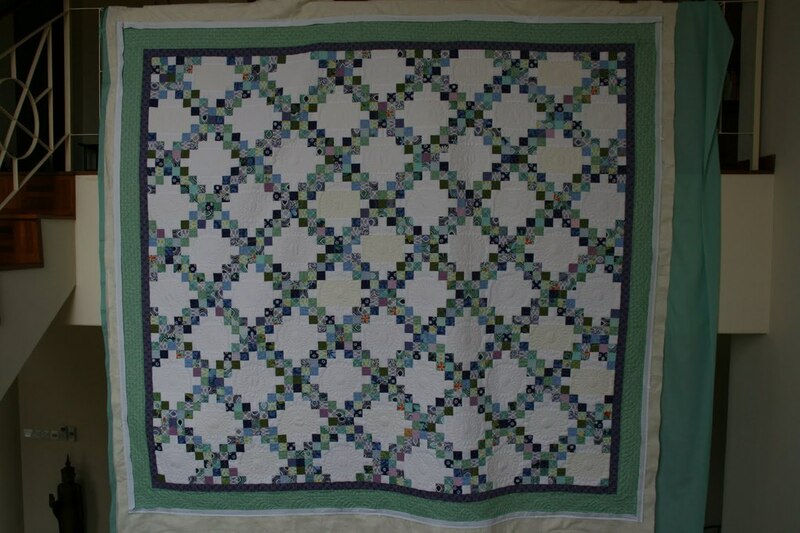 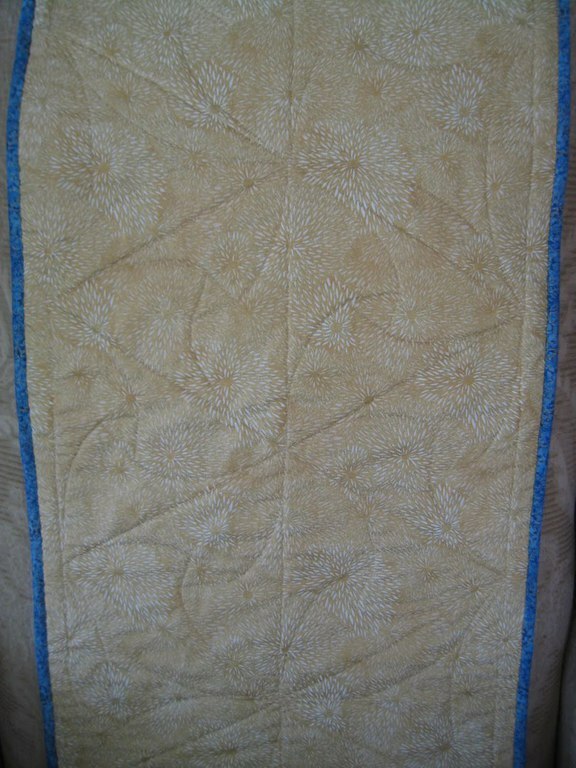 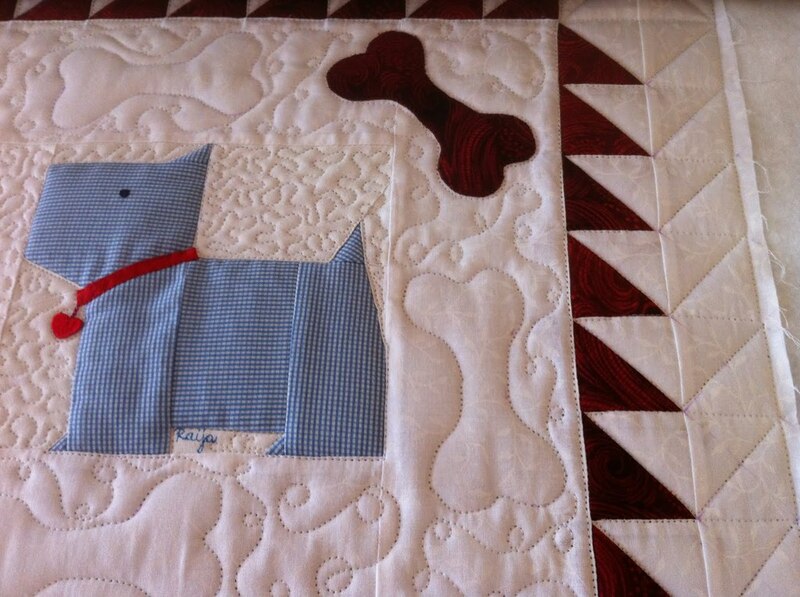 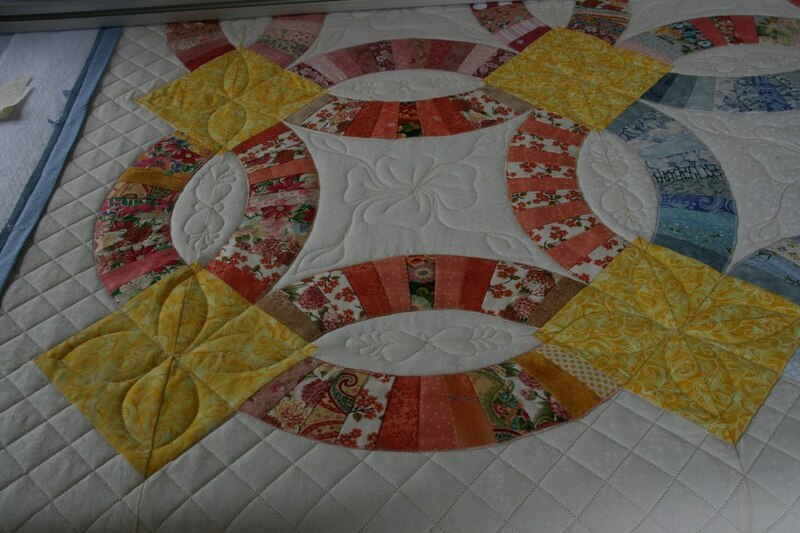 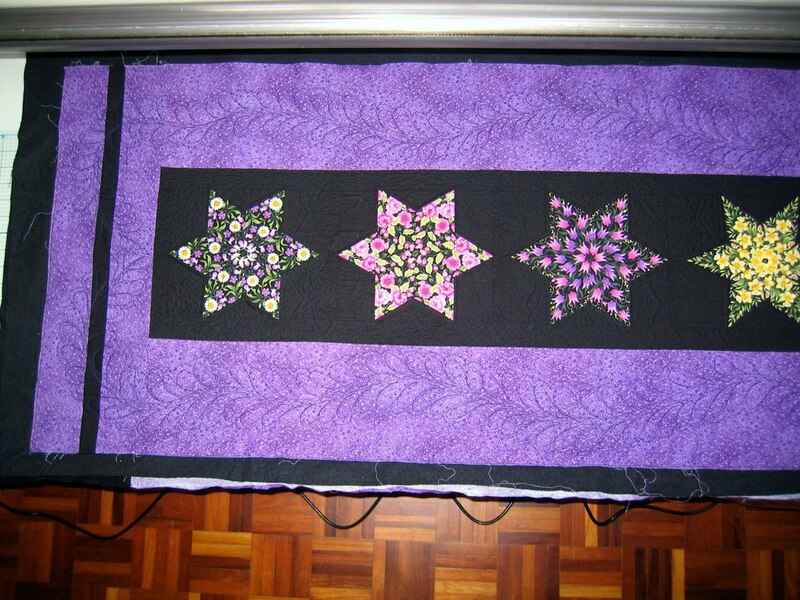 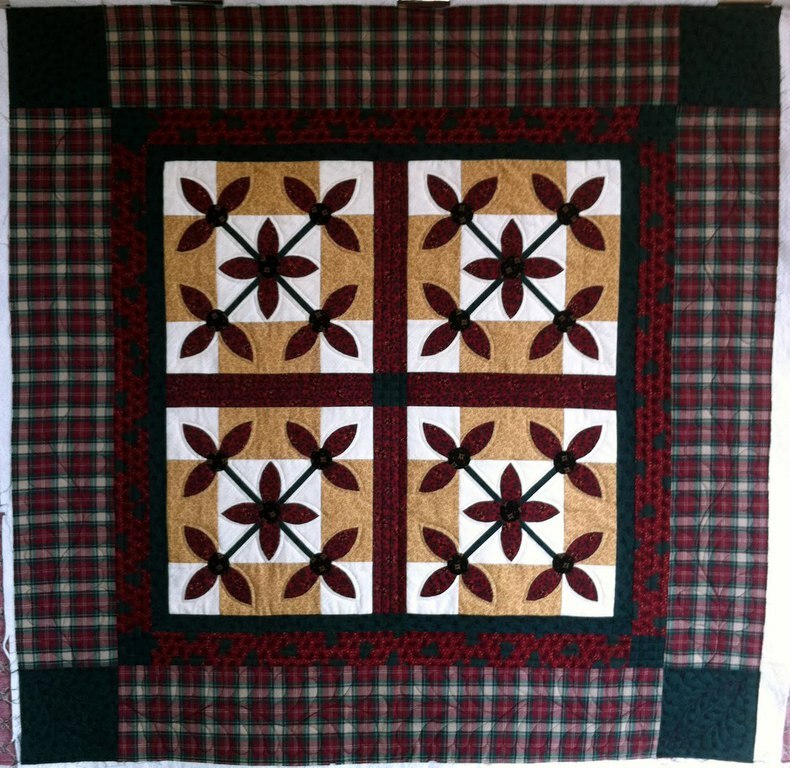 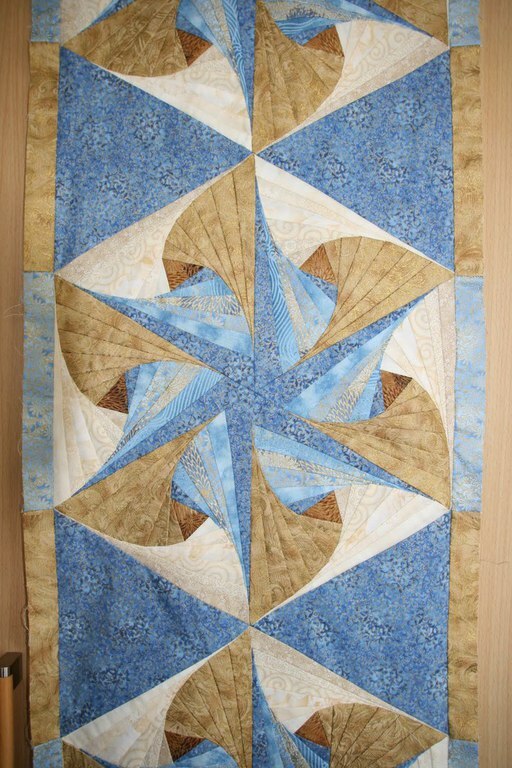 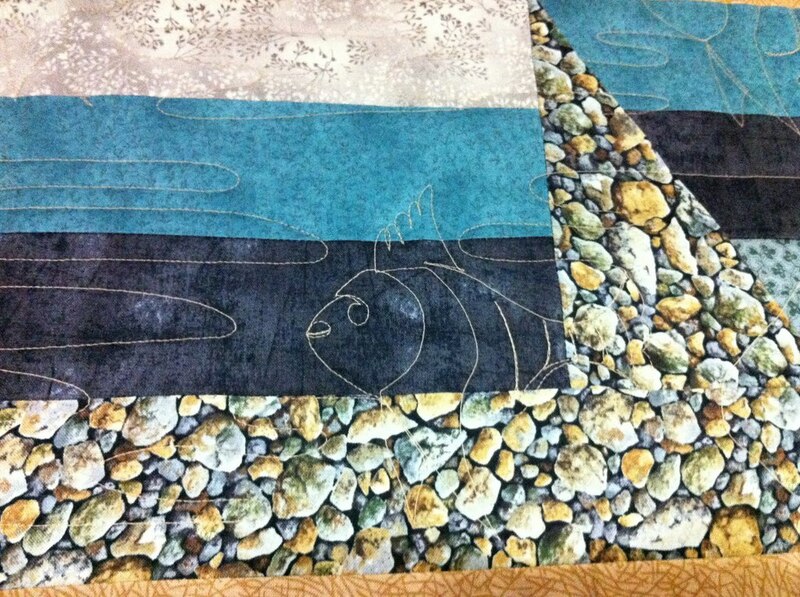 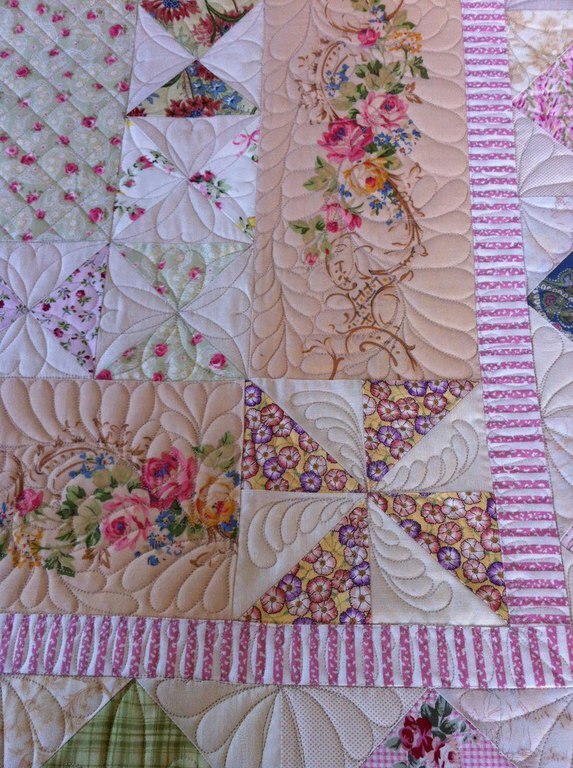 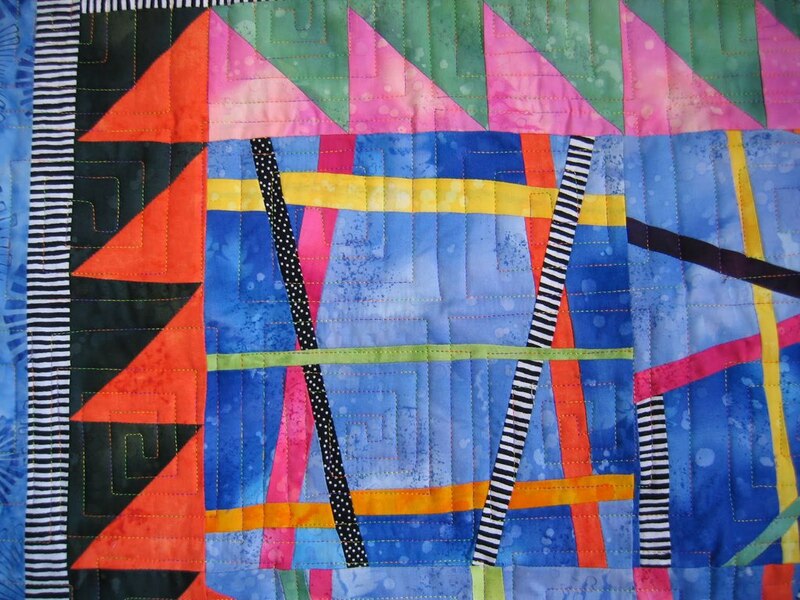 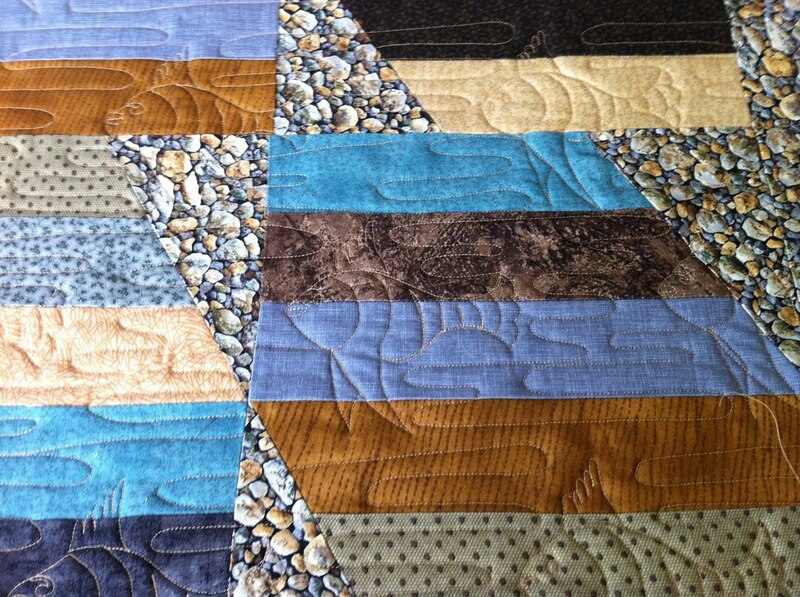 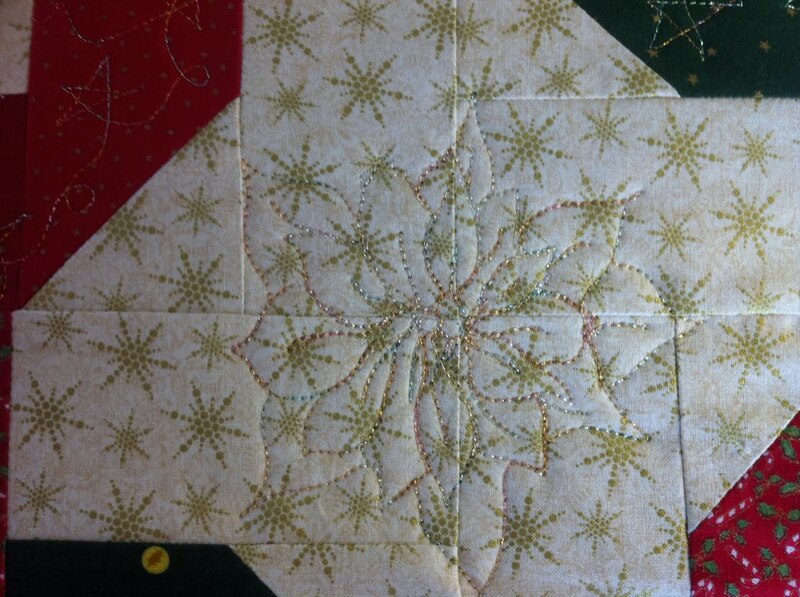 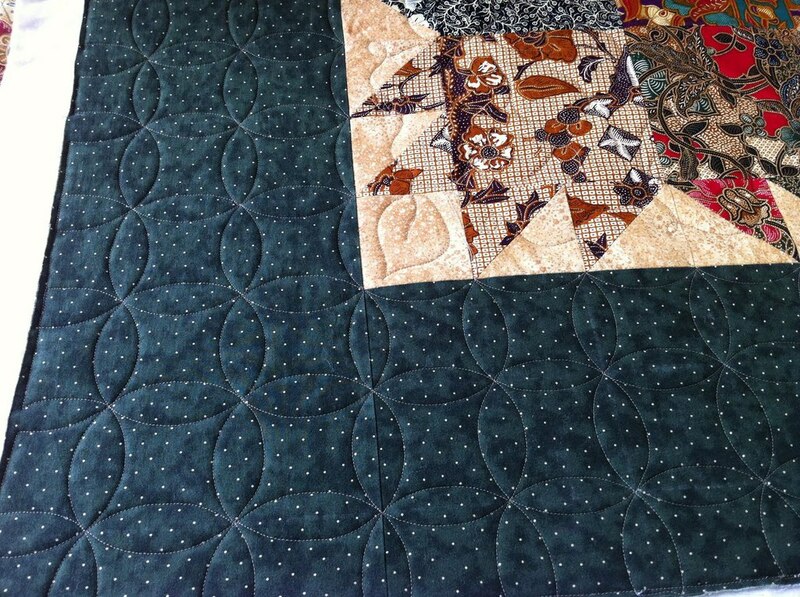 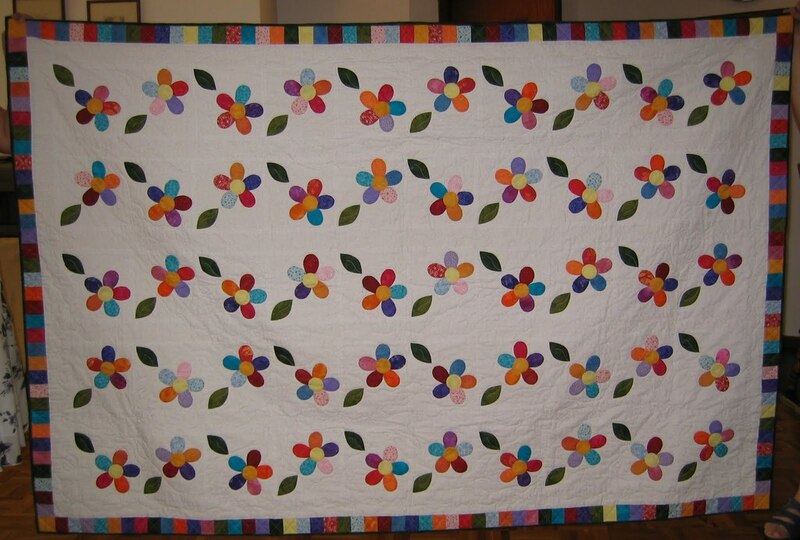 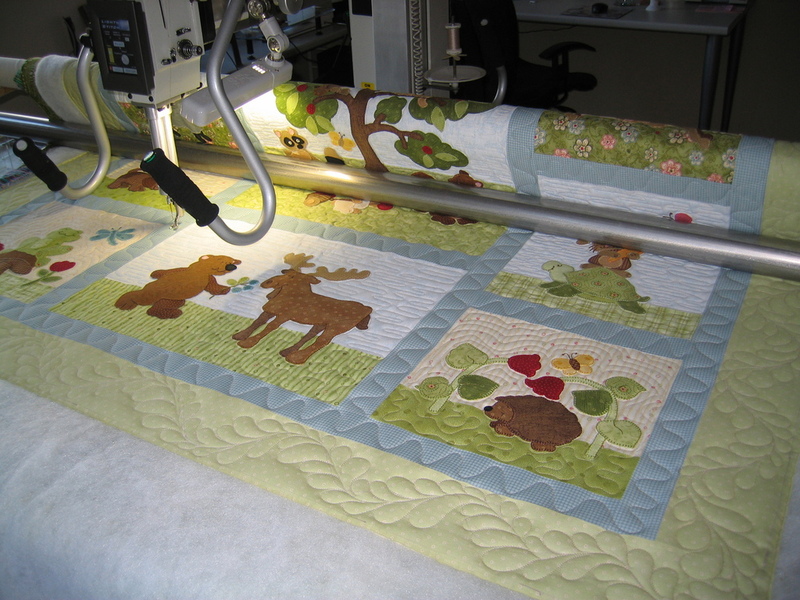 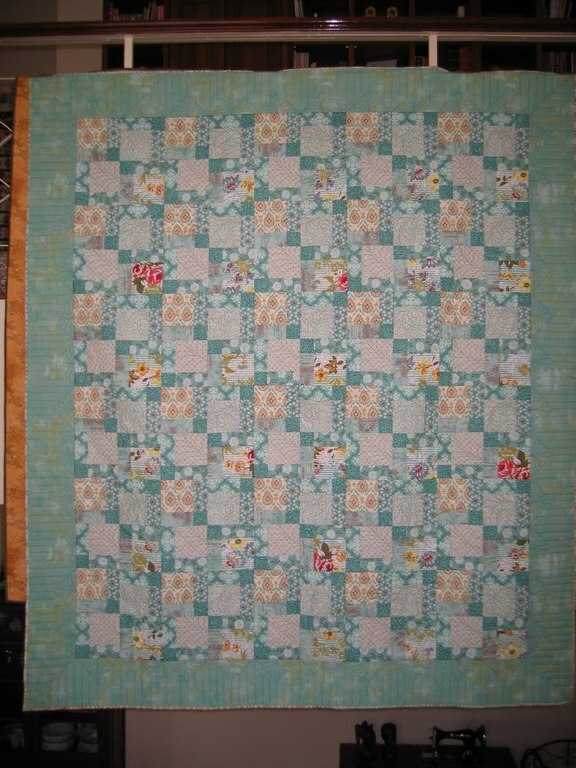 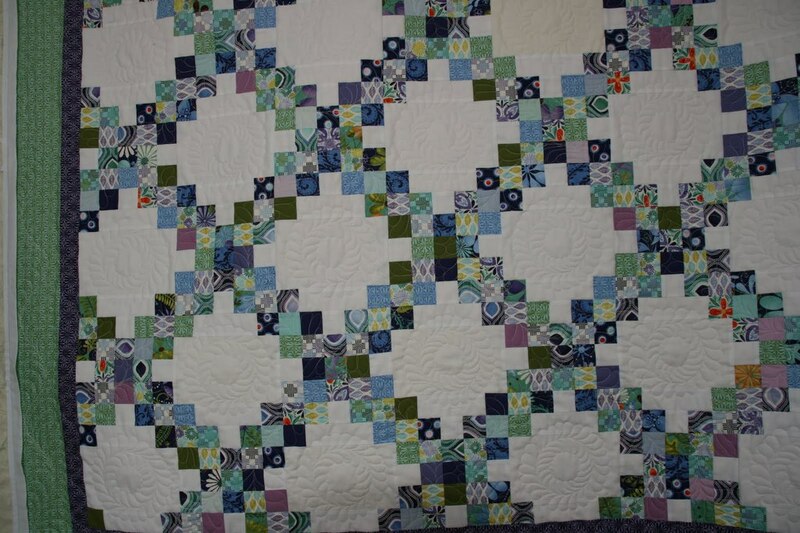 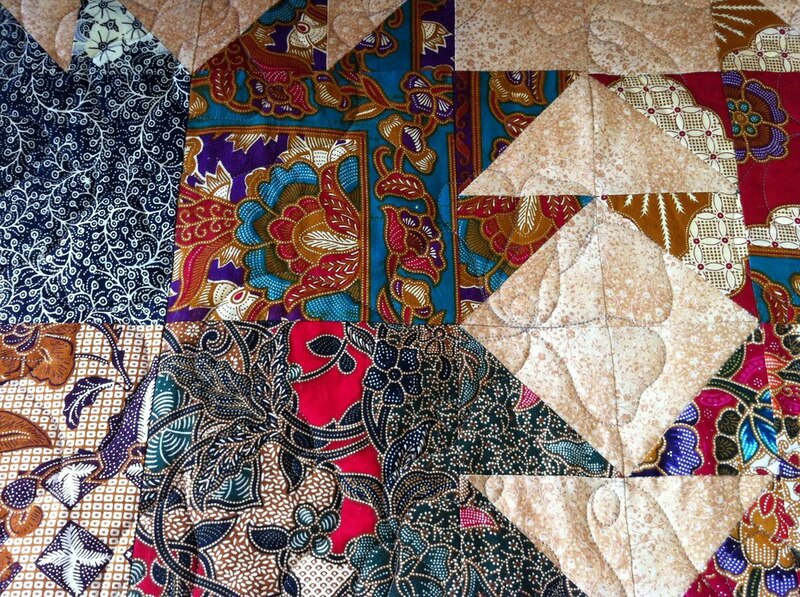 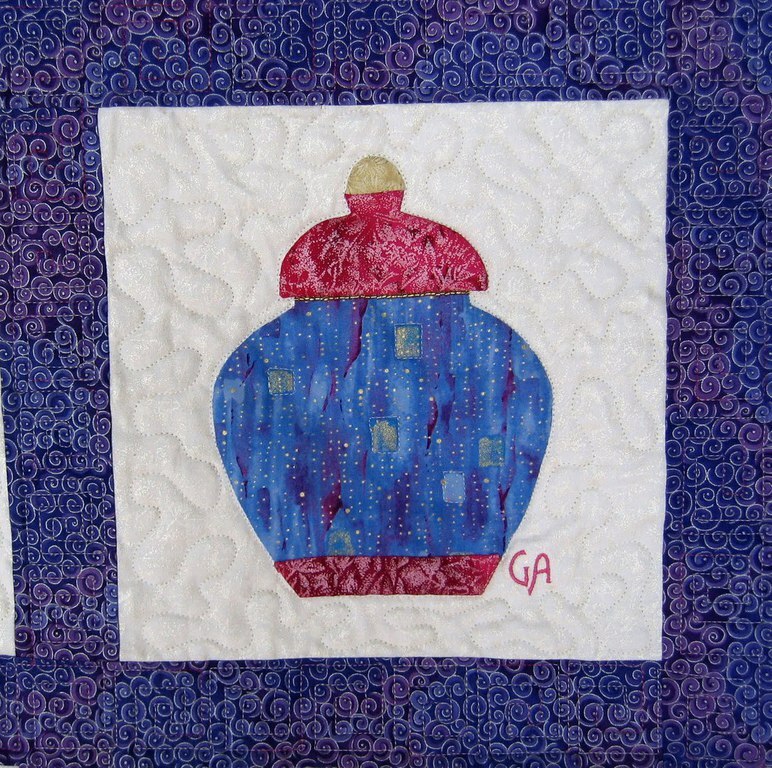 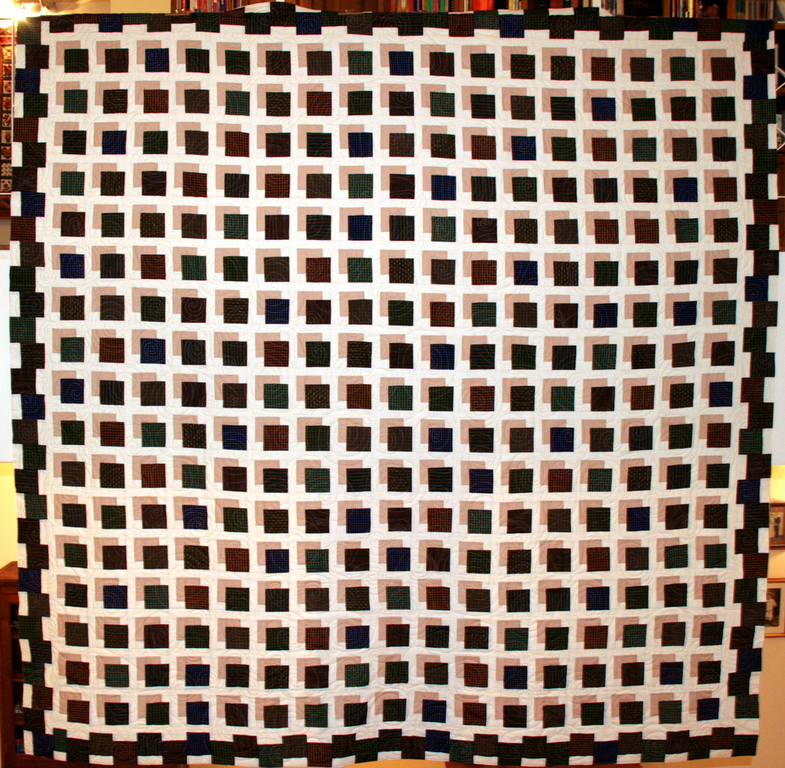 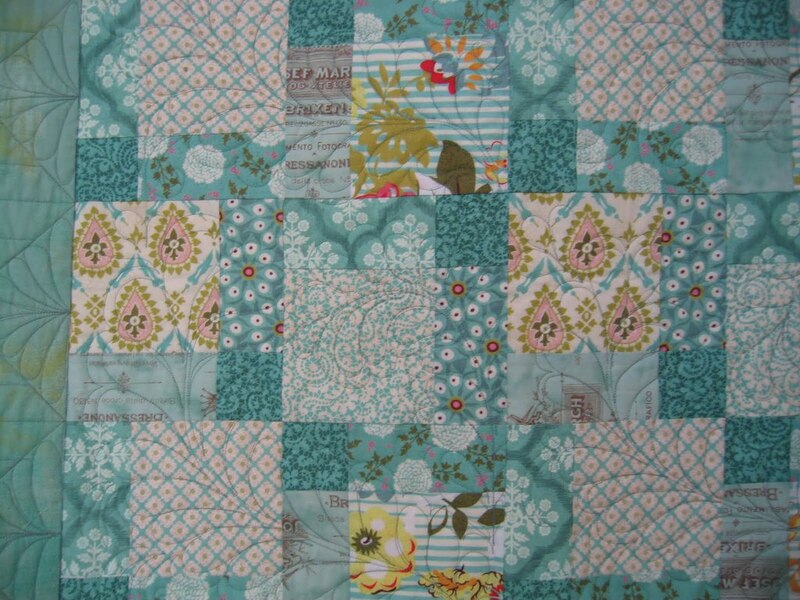 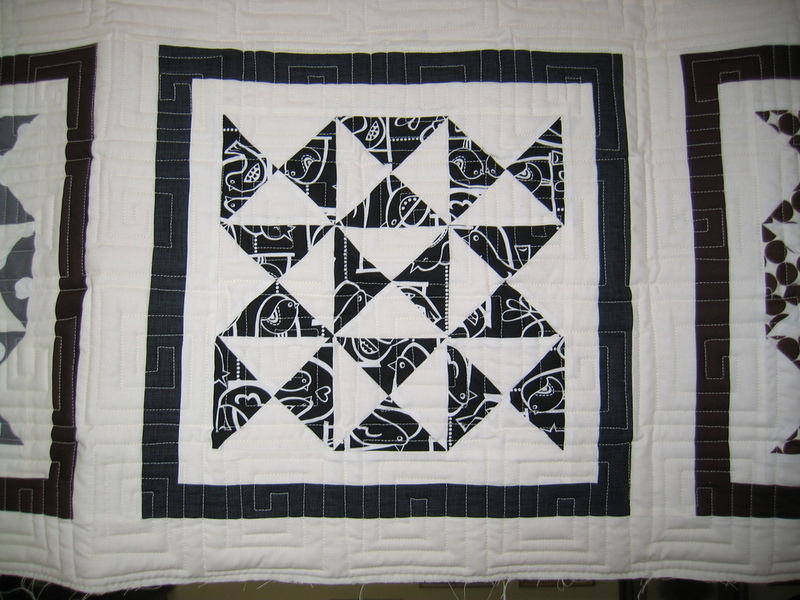 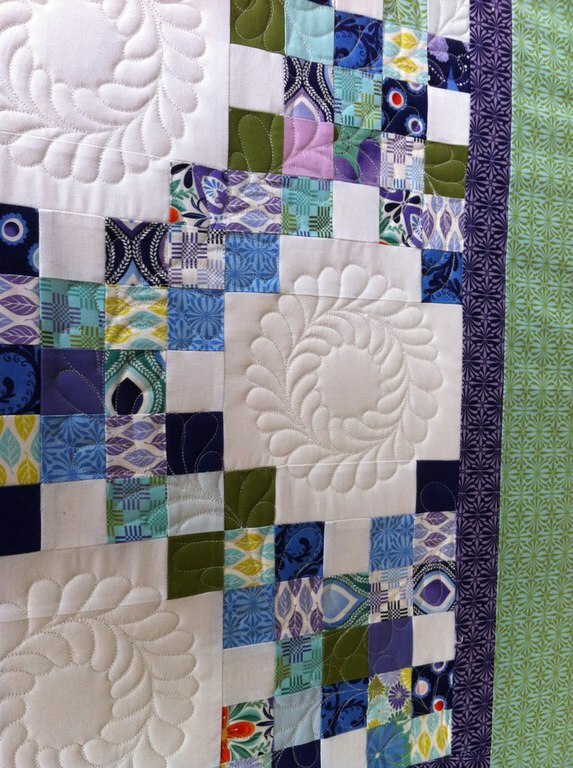 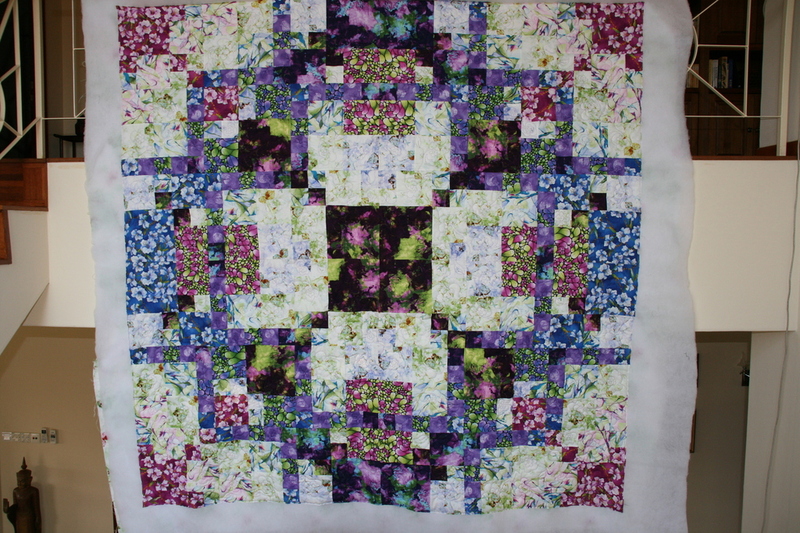 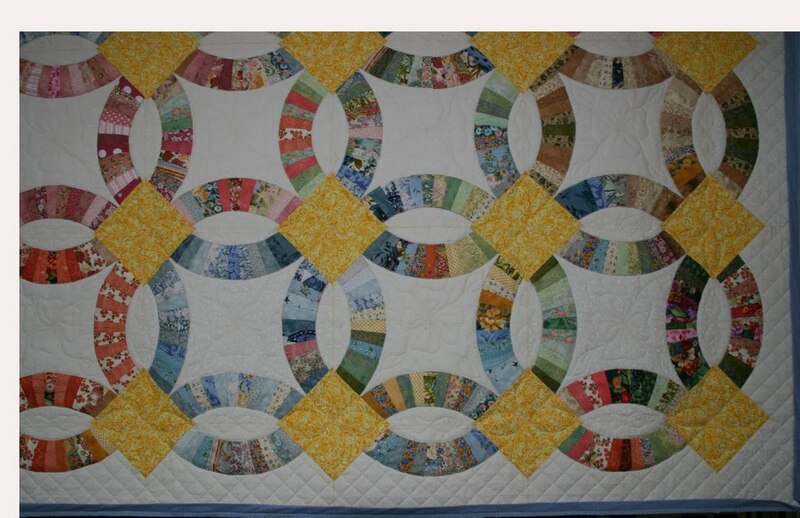 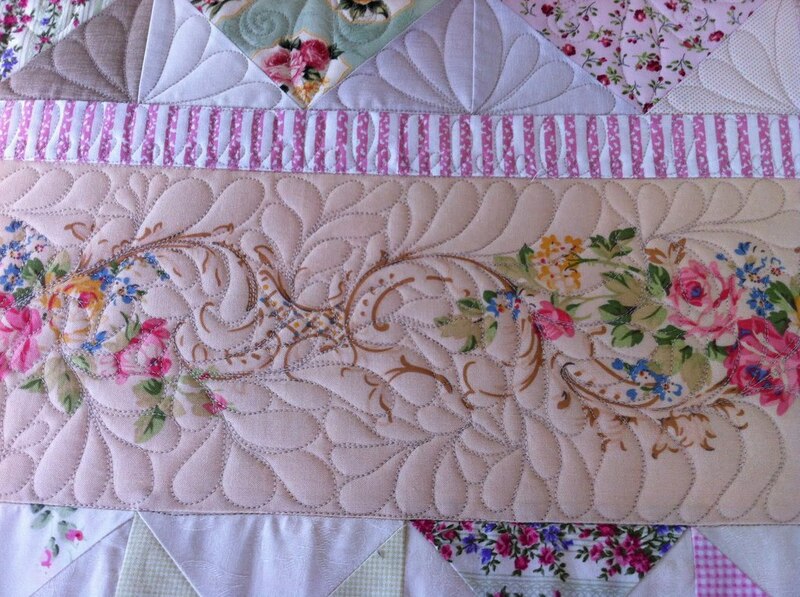 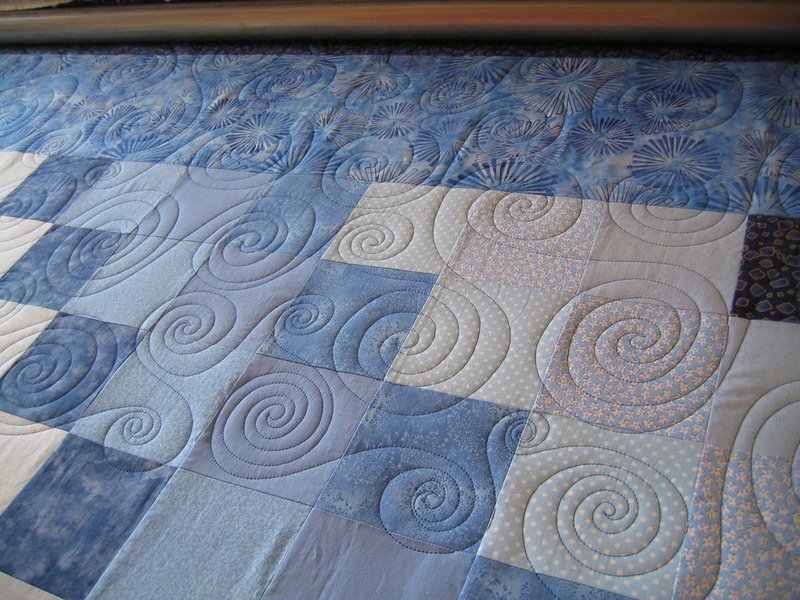 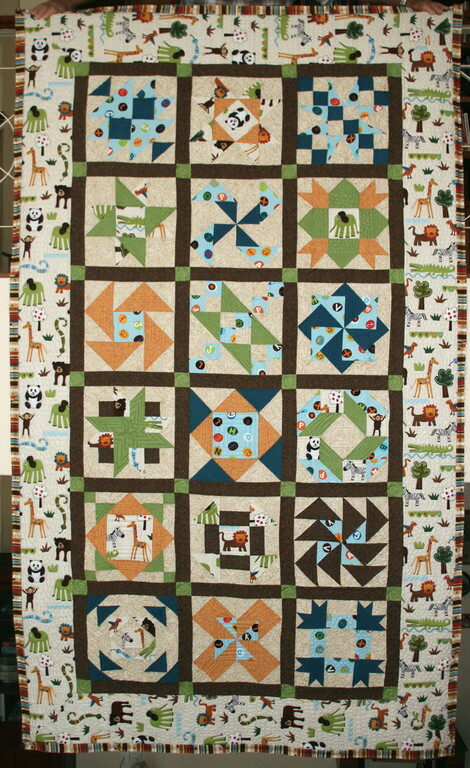 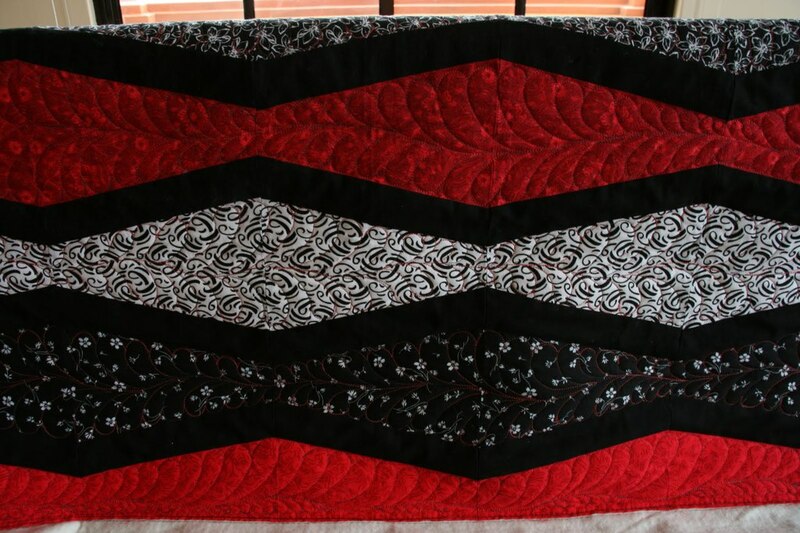 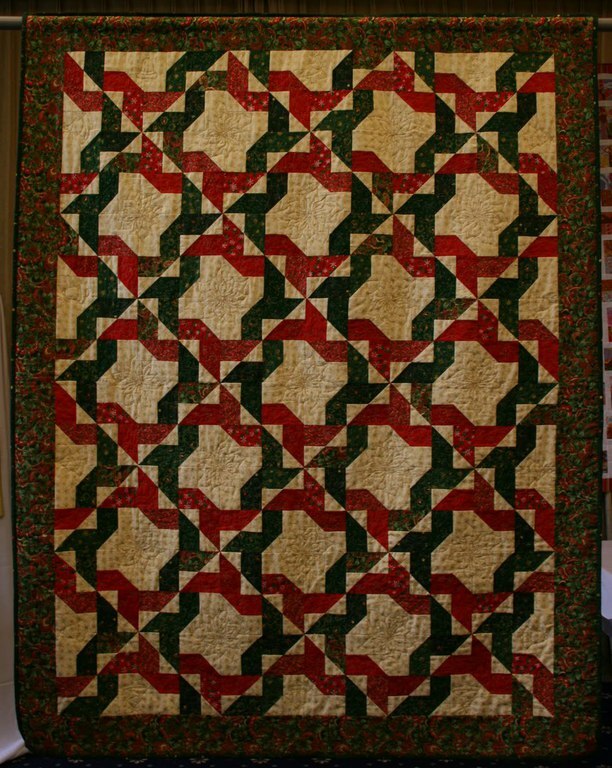 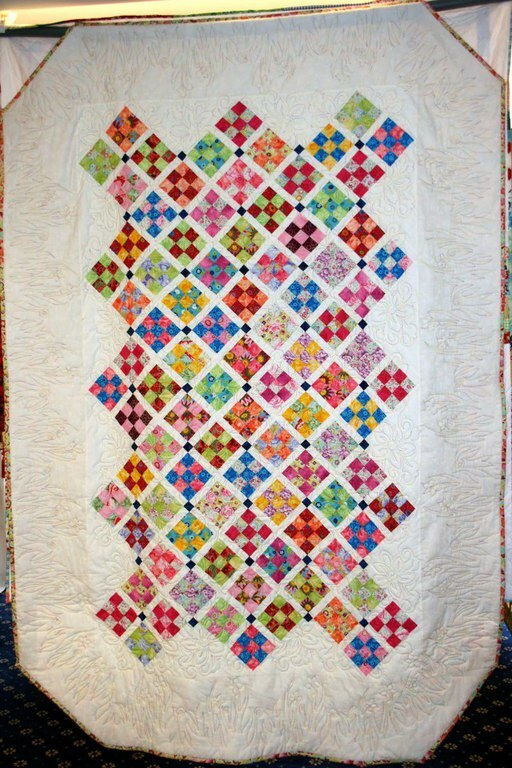 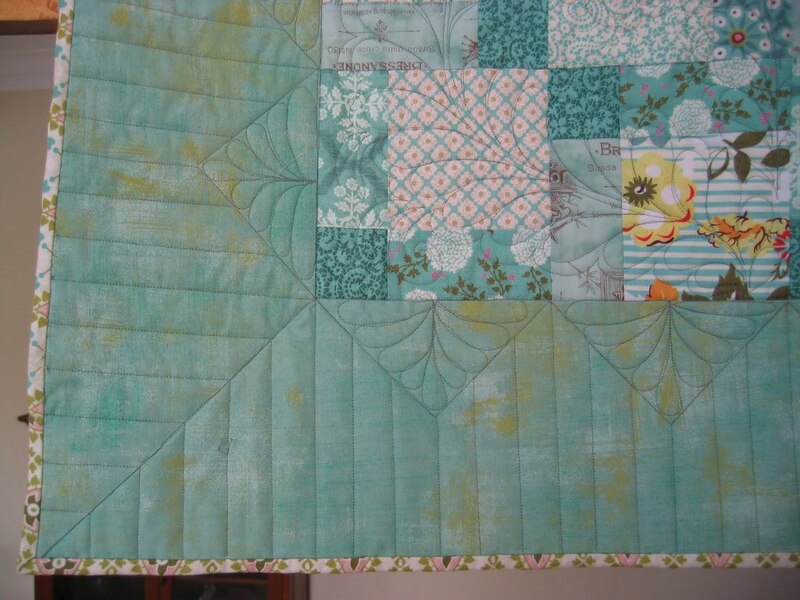 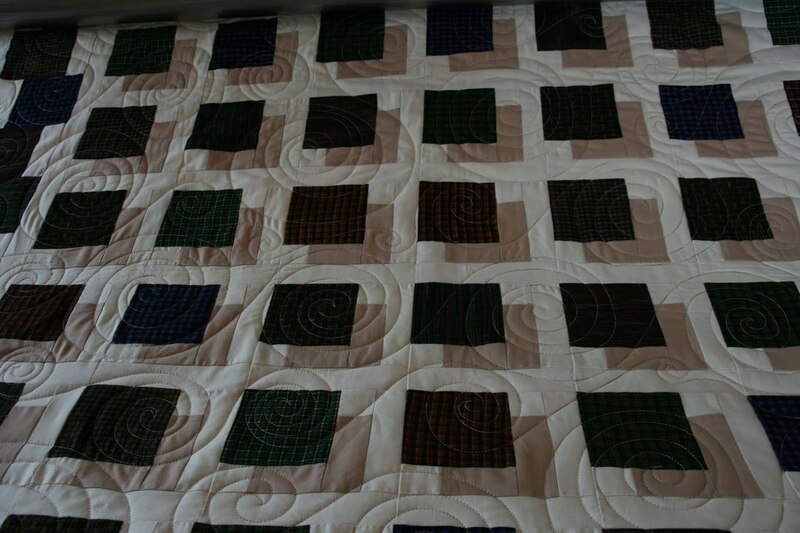 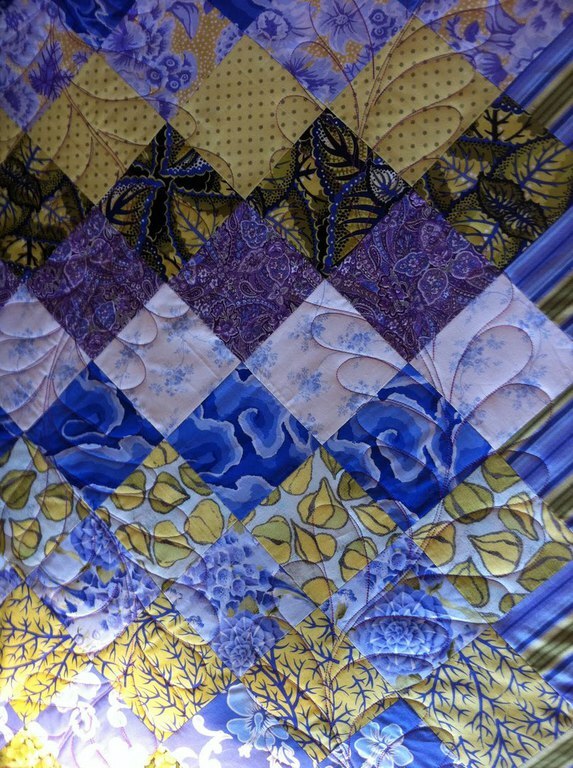 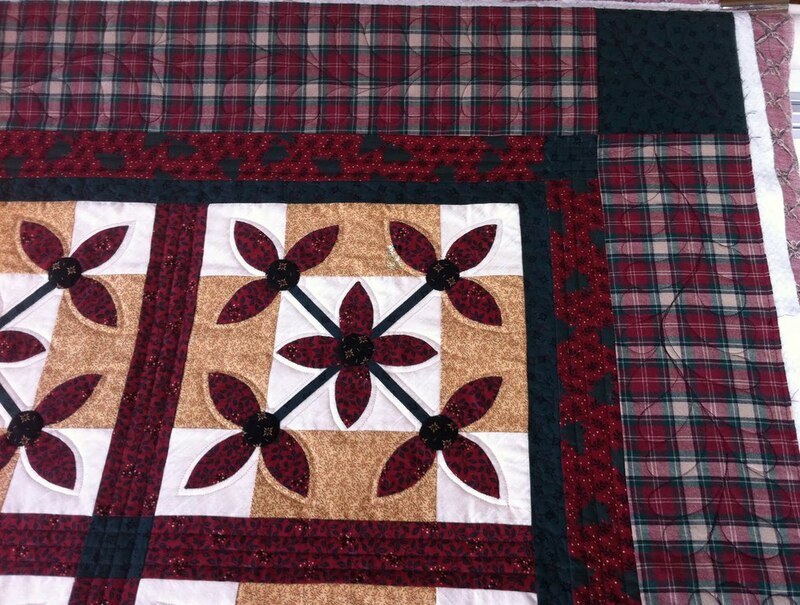 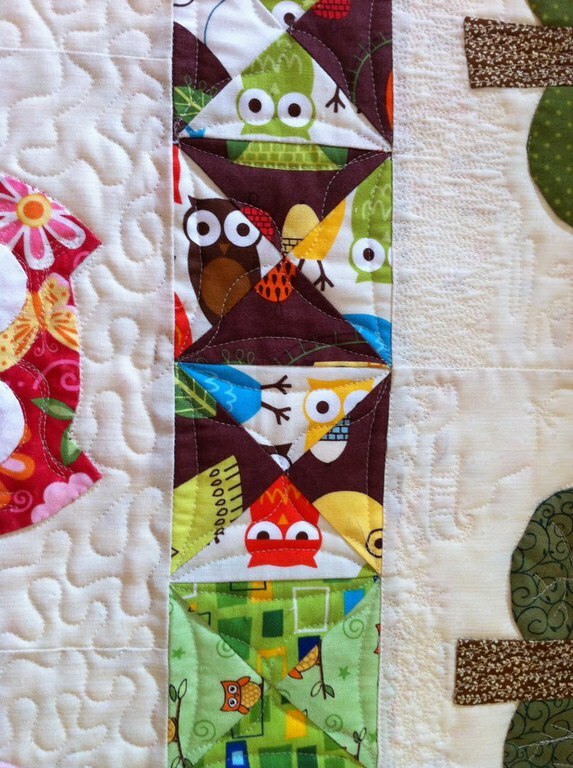 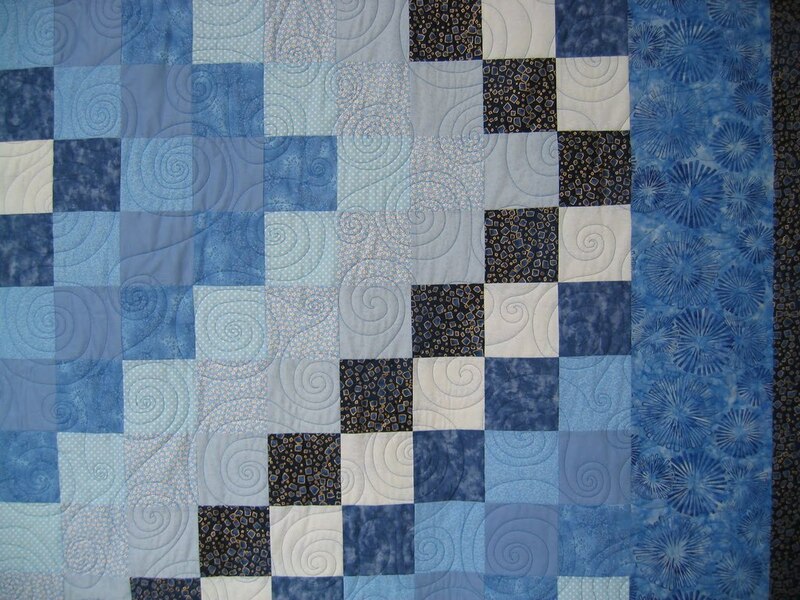 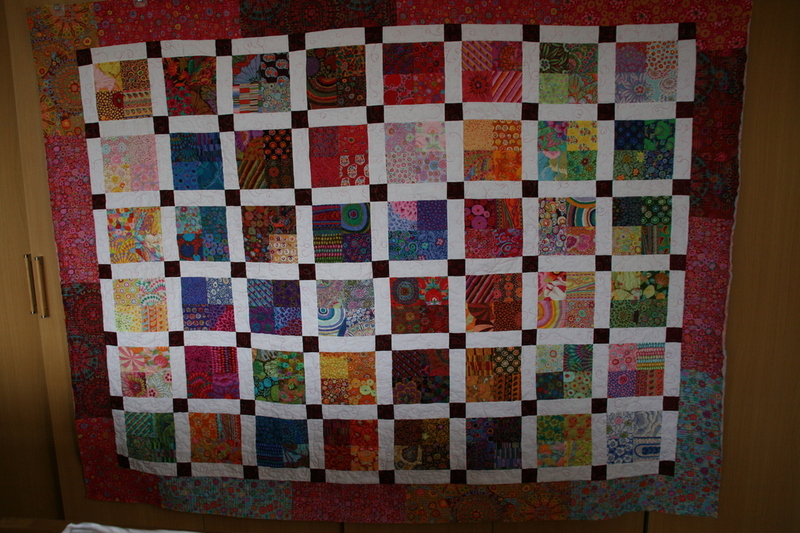 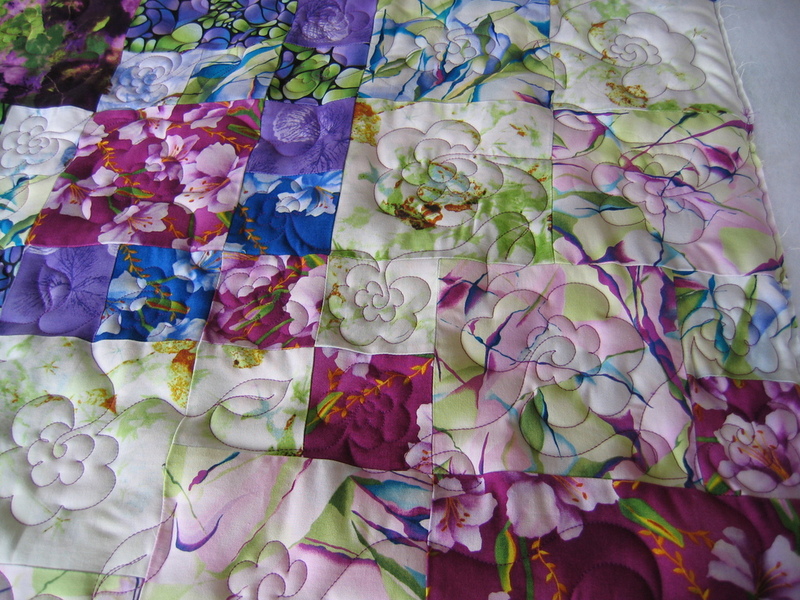 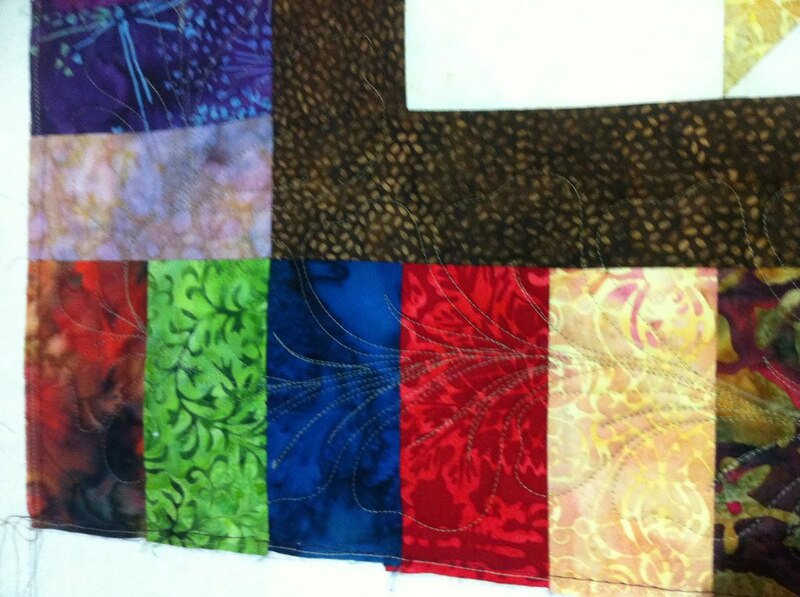 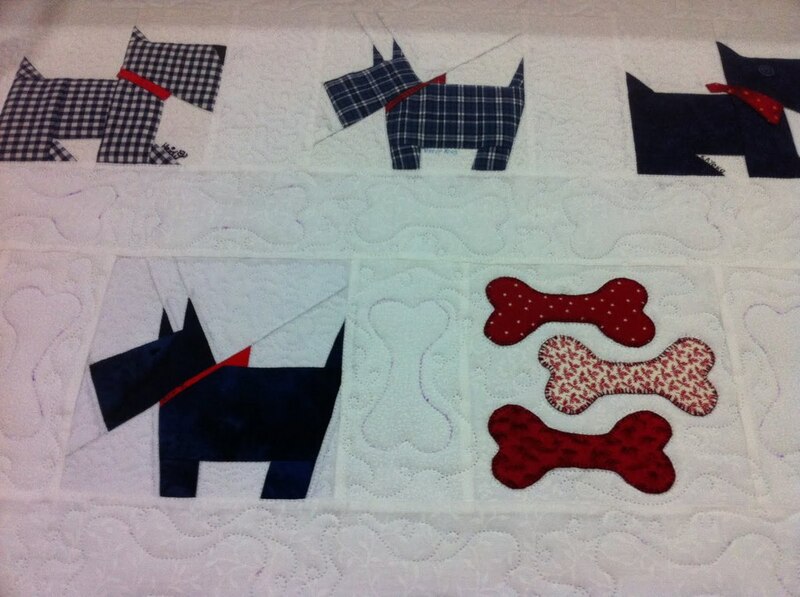 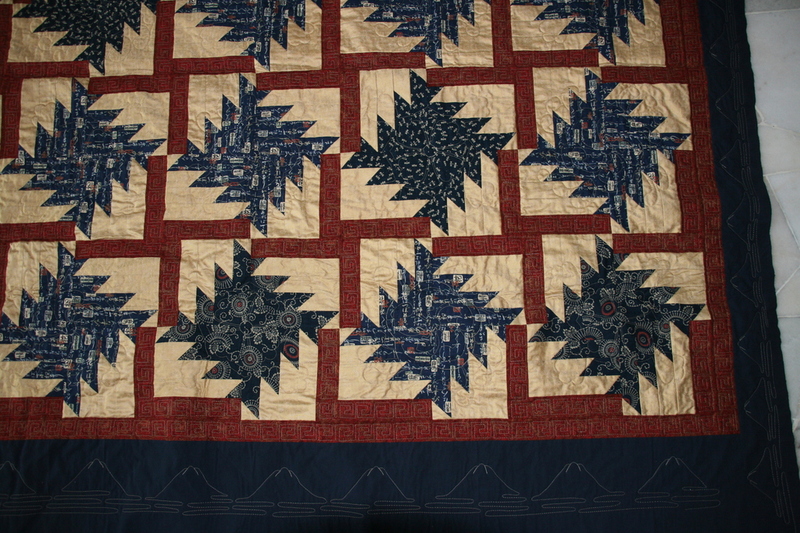 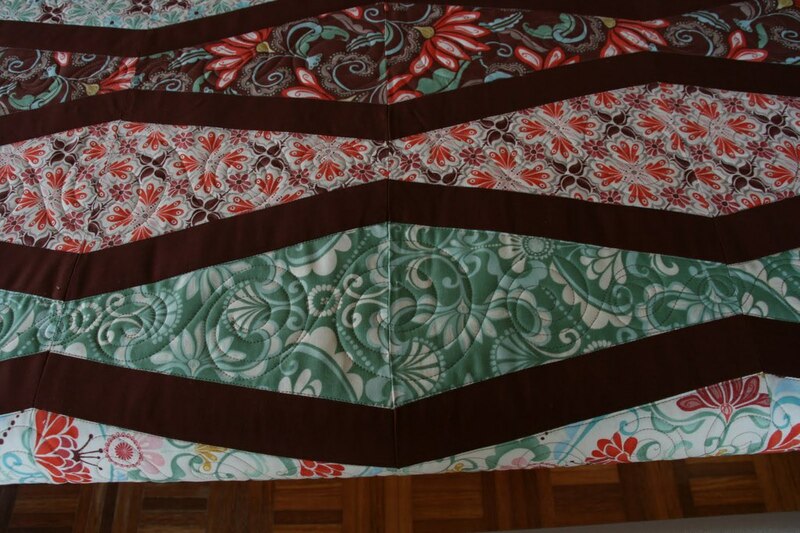 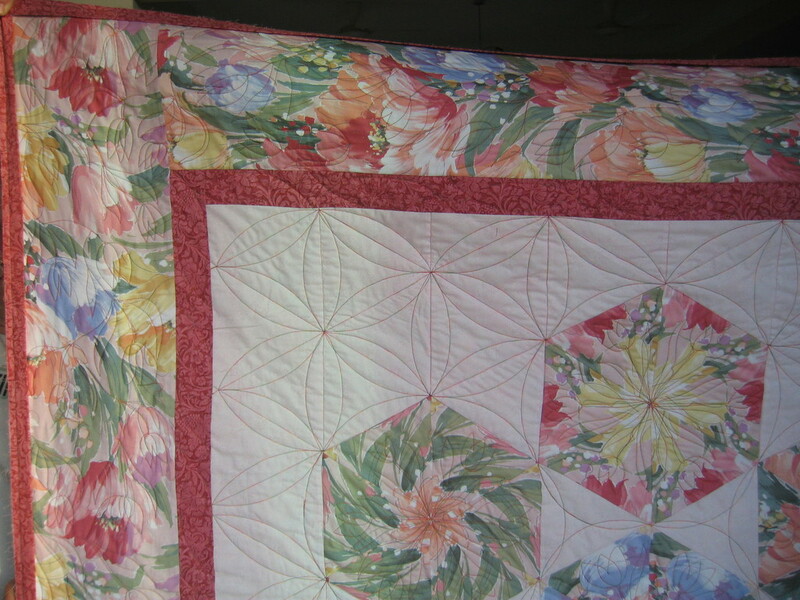 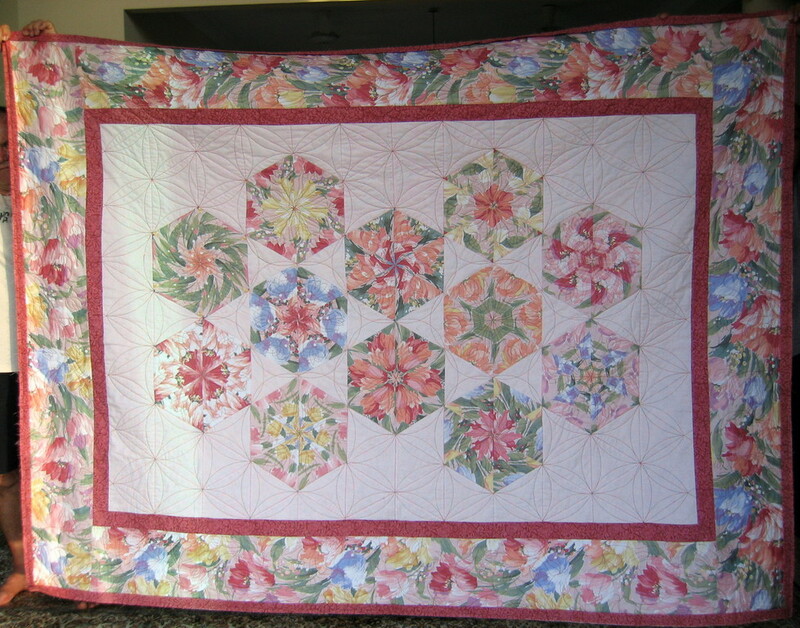 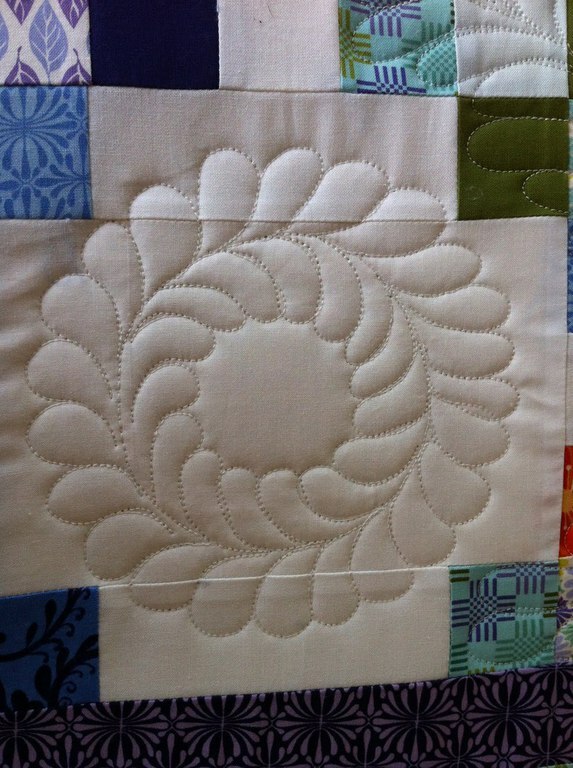 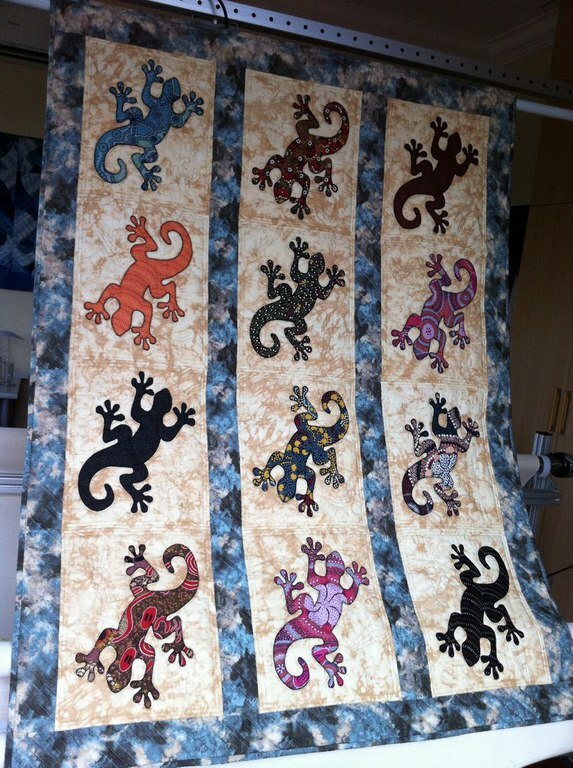 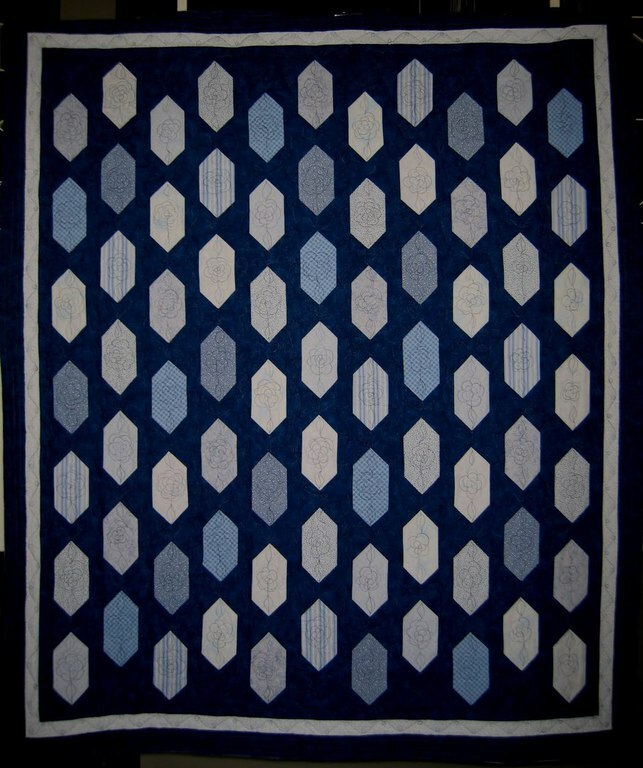 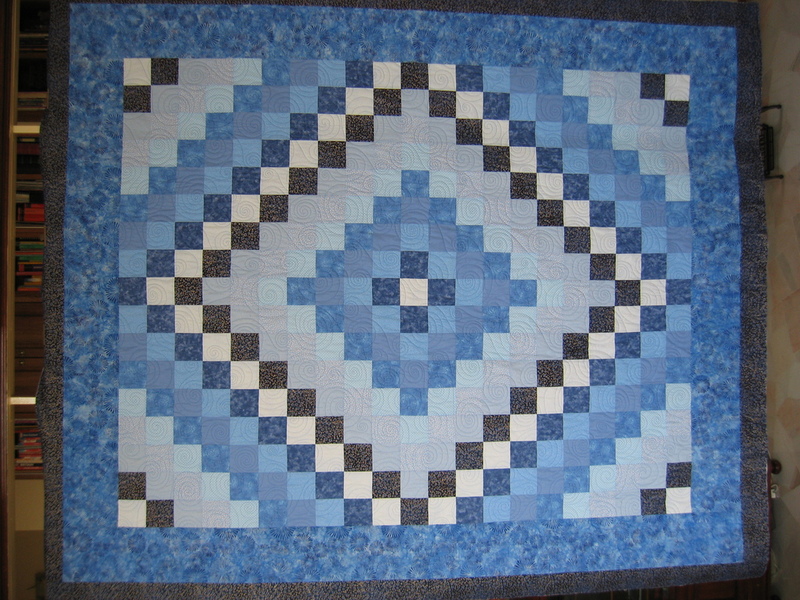 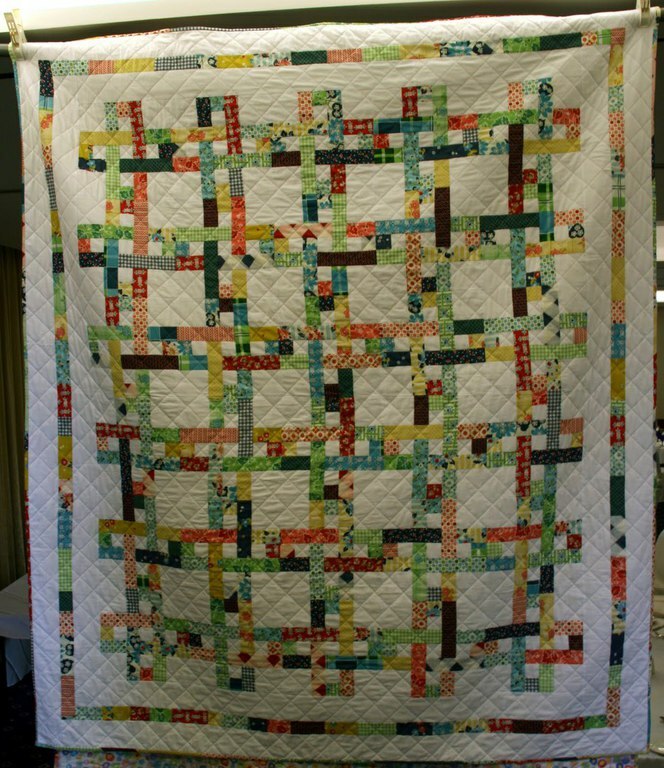 - a machine basted quilt will lighten your work.